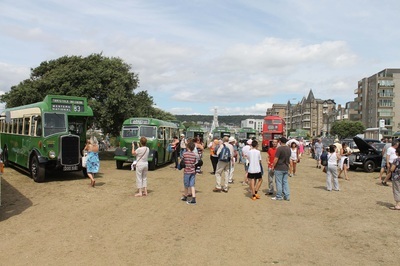 The event took place on the seafront of Western Super Mare and the above date was the first time we had ever visited. With incredible scenery around bus rides certainly provided a thrill for everyone. 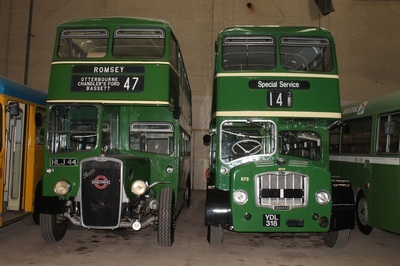 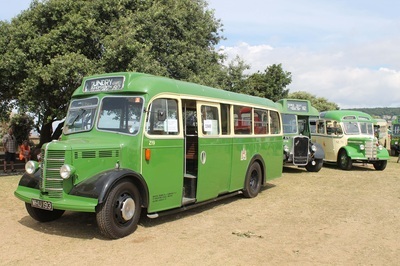 A wide range of vehicles were on static display throughout the day, as seen below. 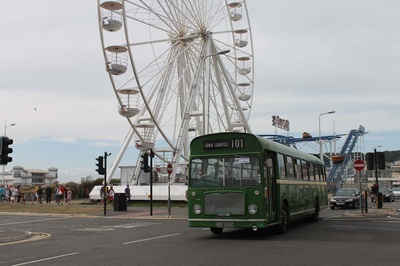 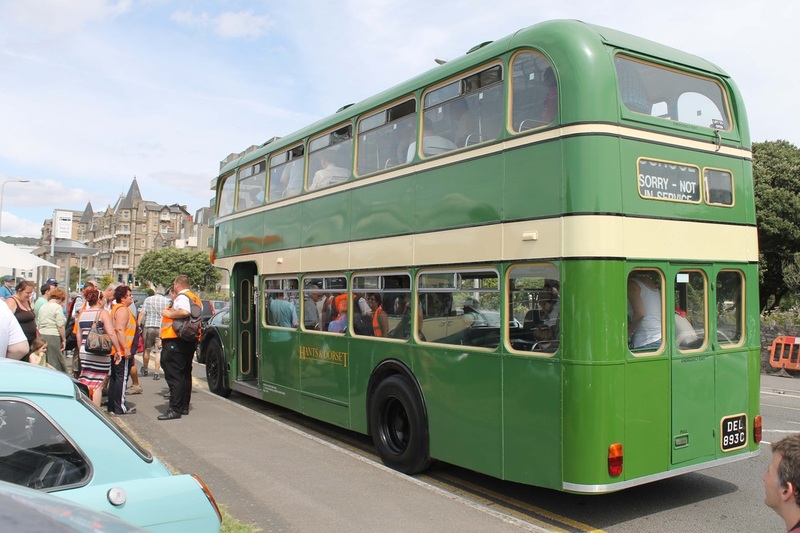 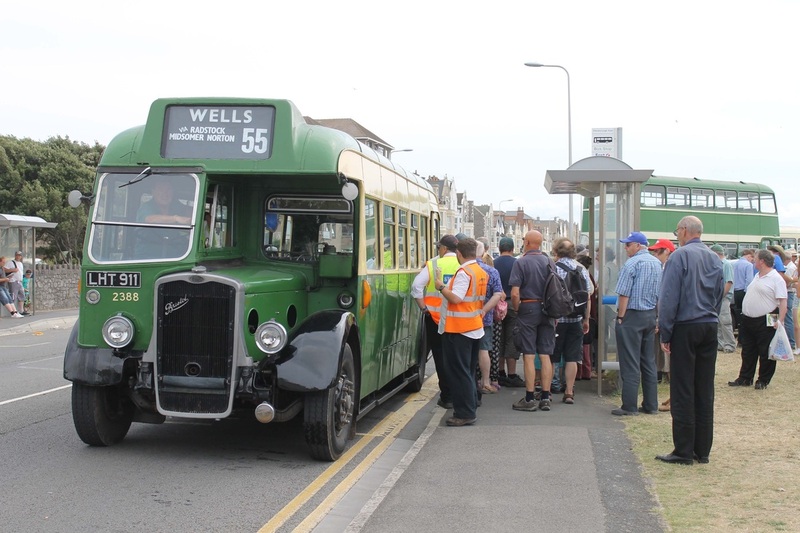 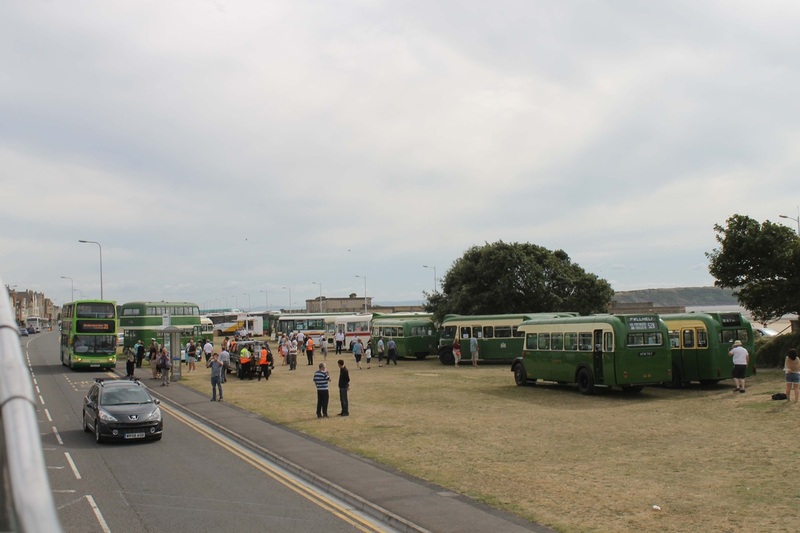 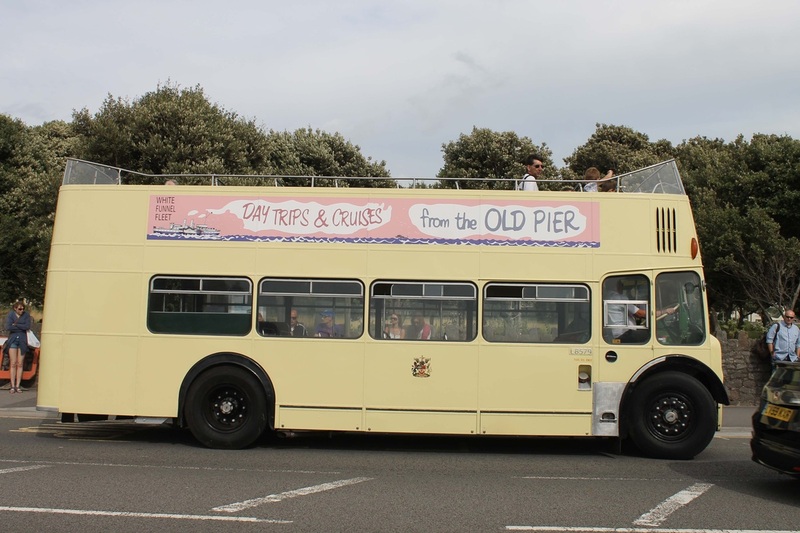 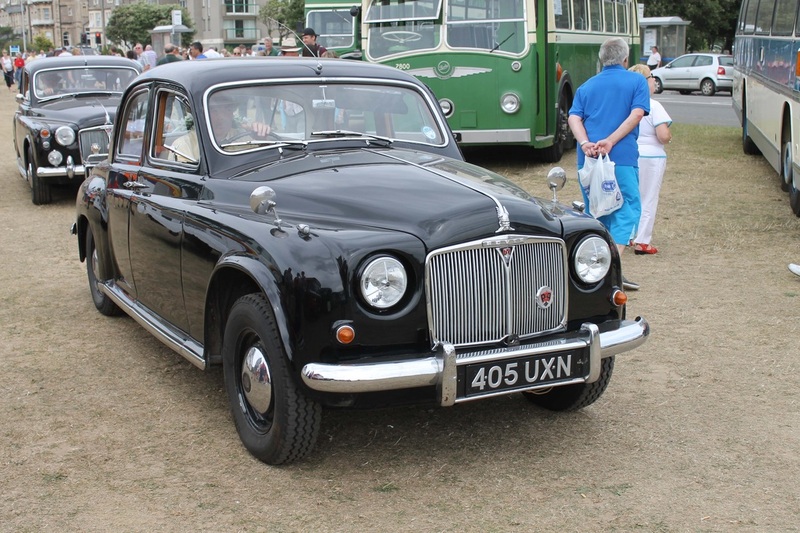 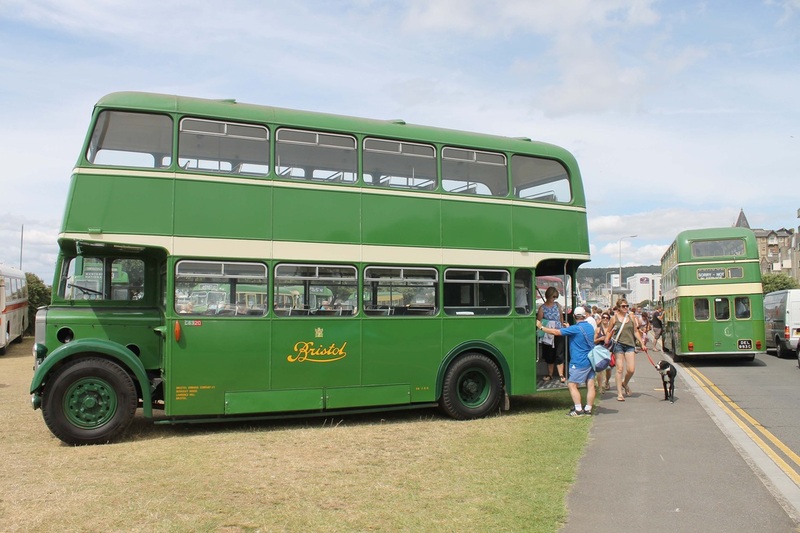 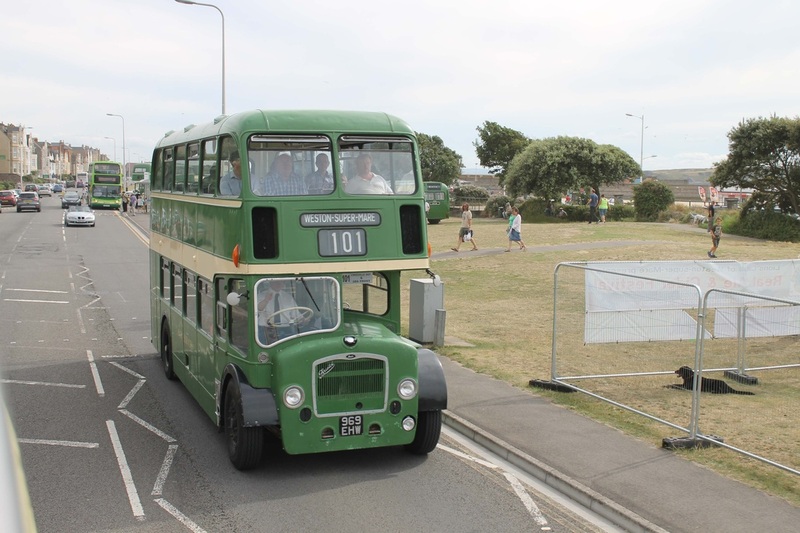 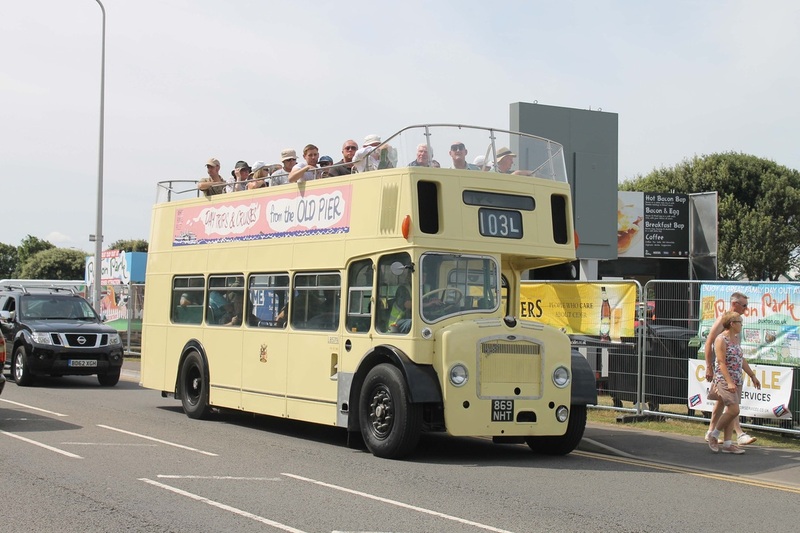 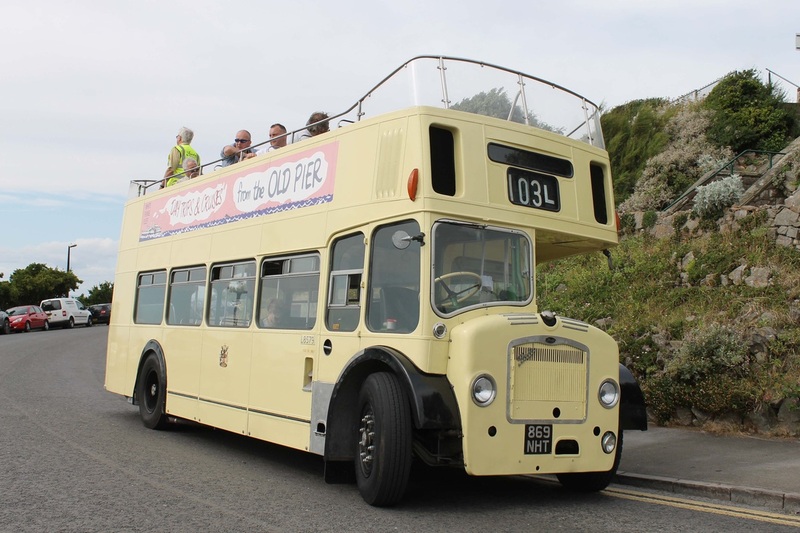 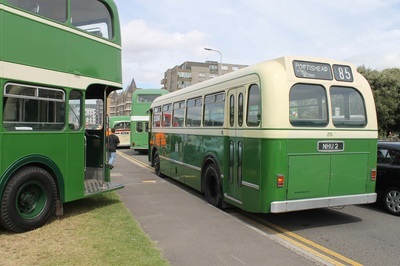 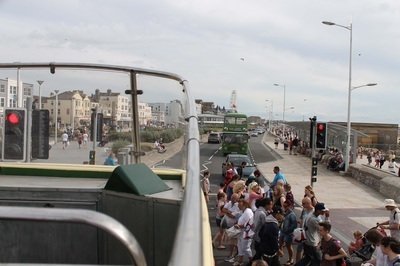 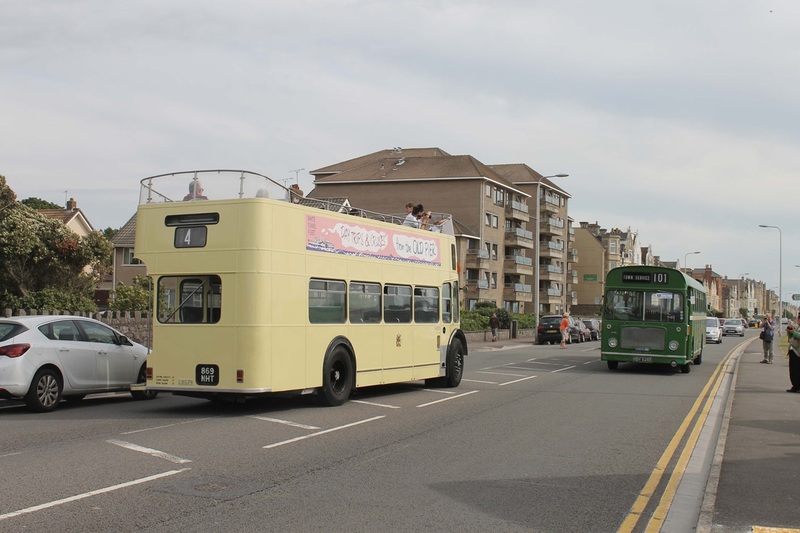 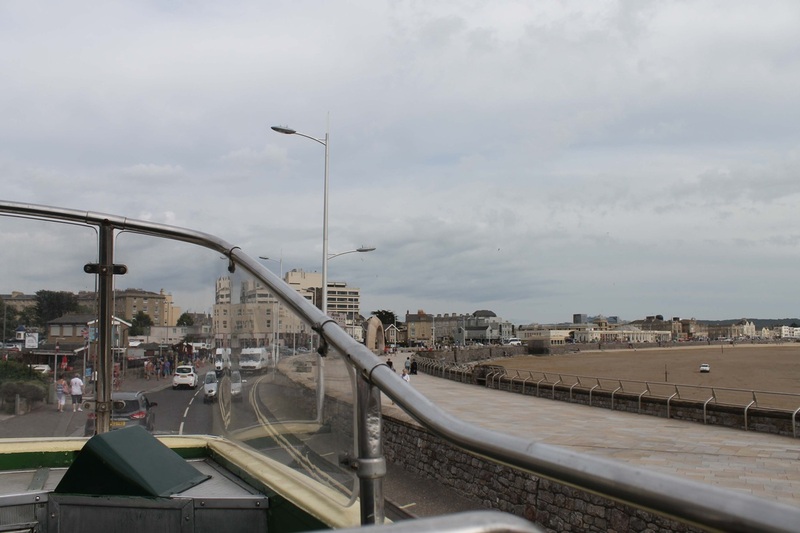 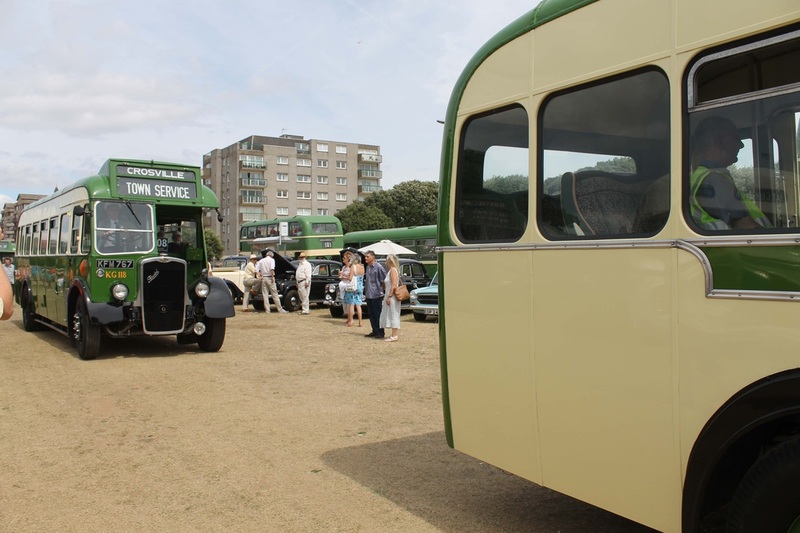 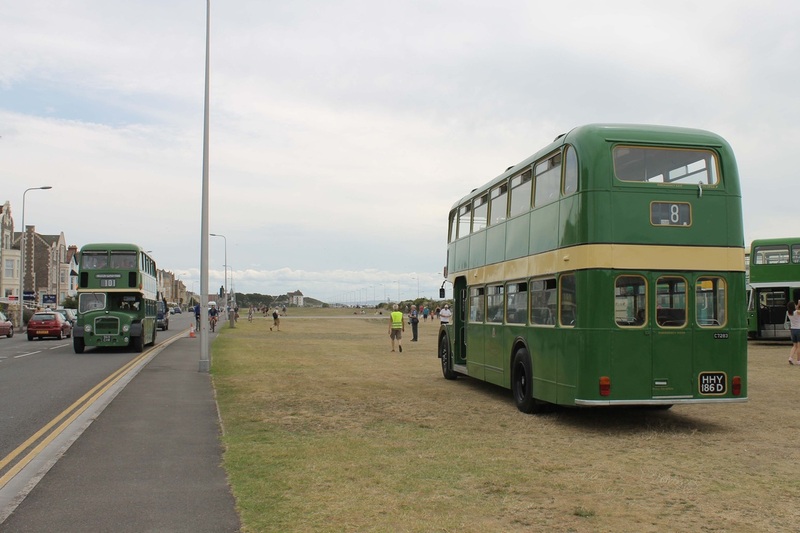 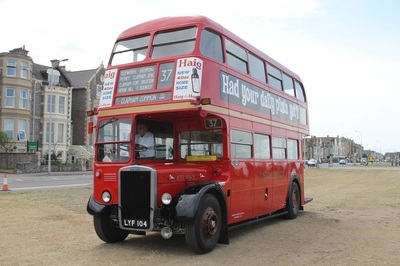 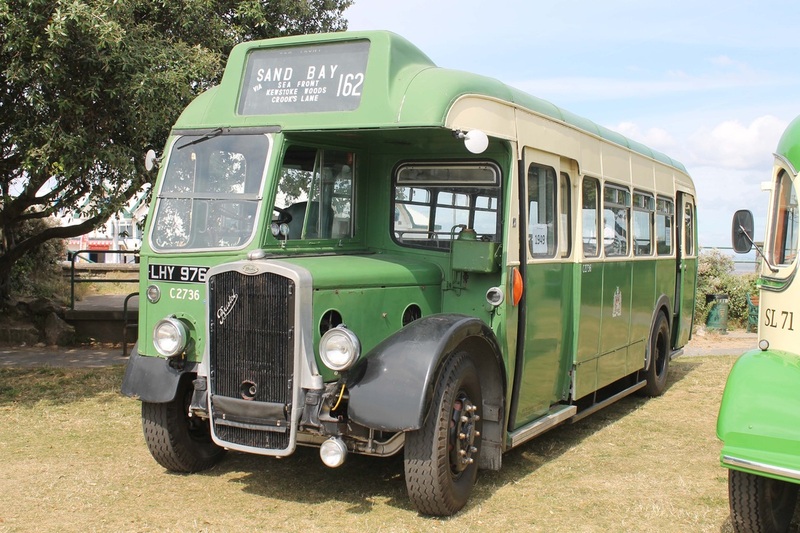 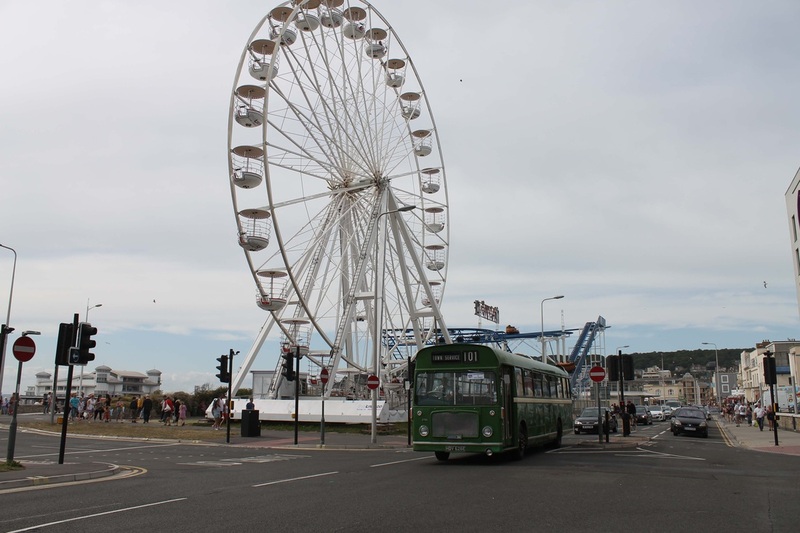 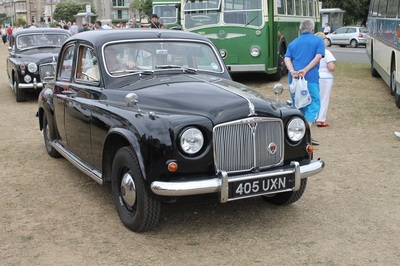 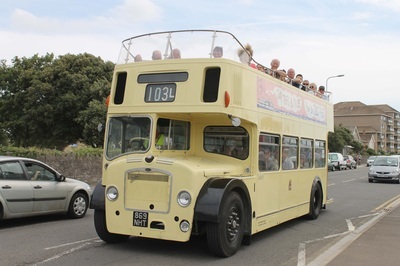 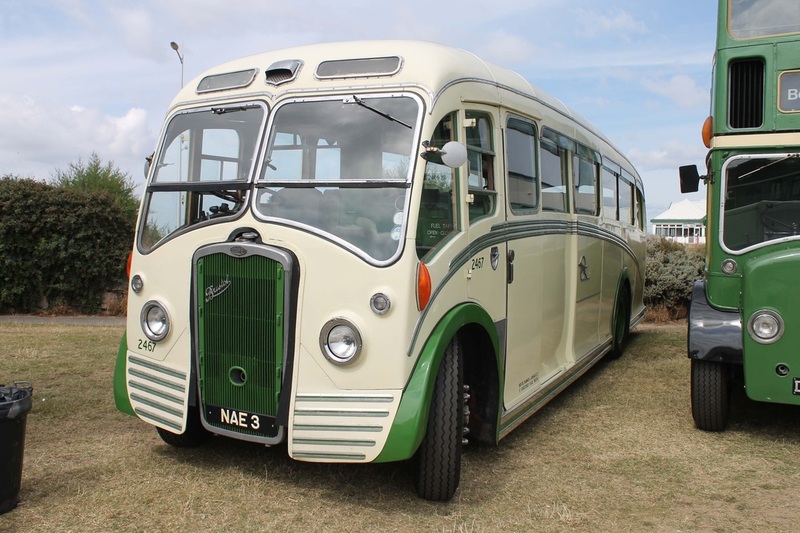 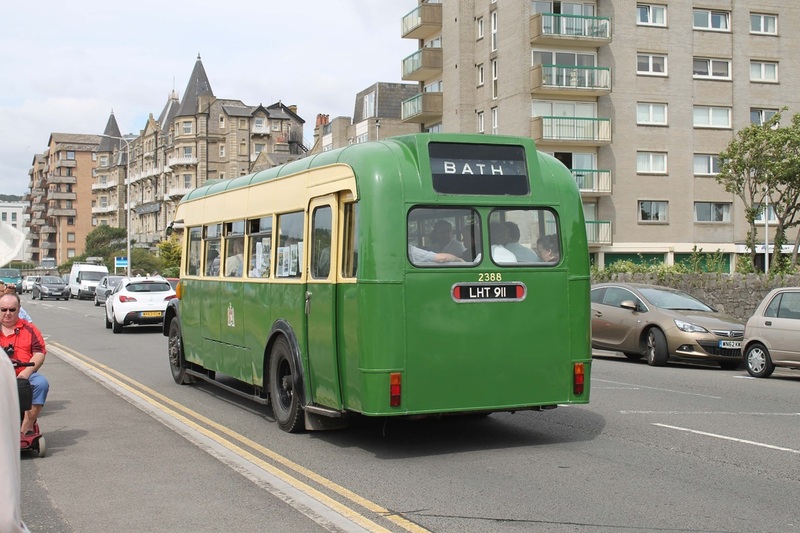 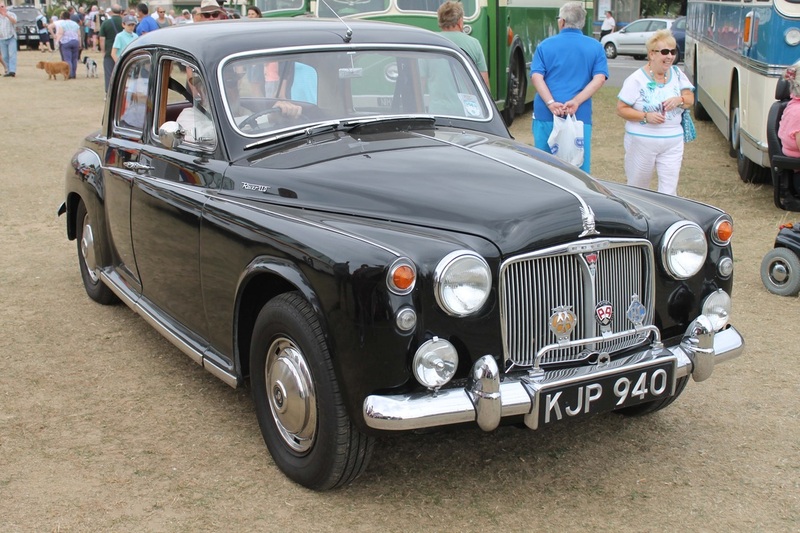 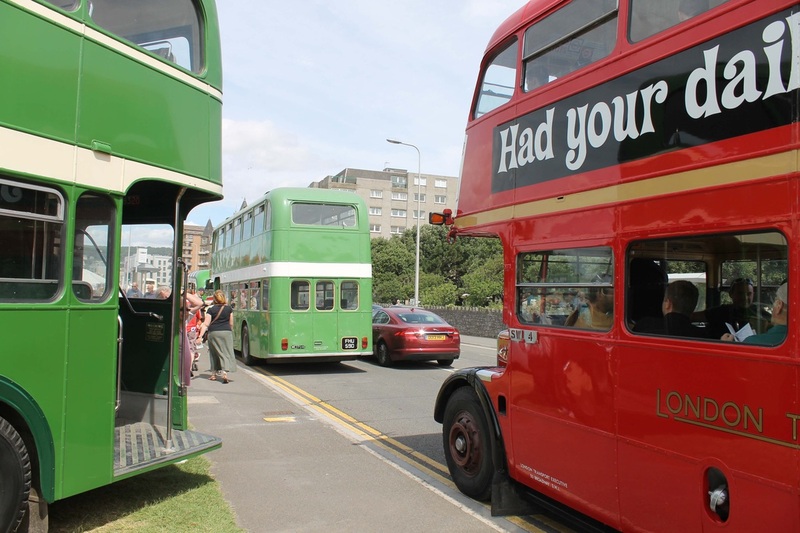 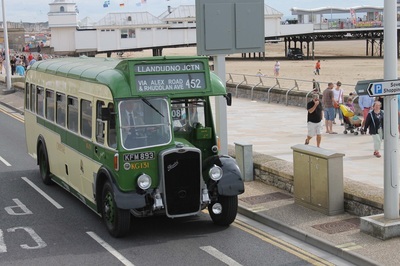 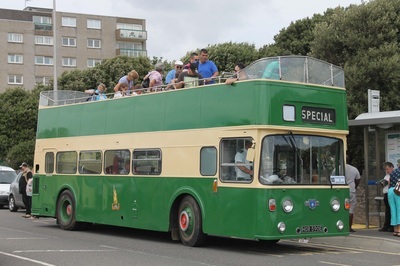 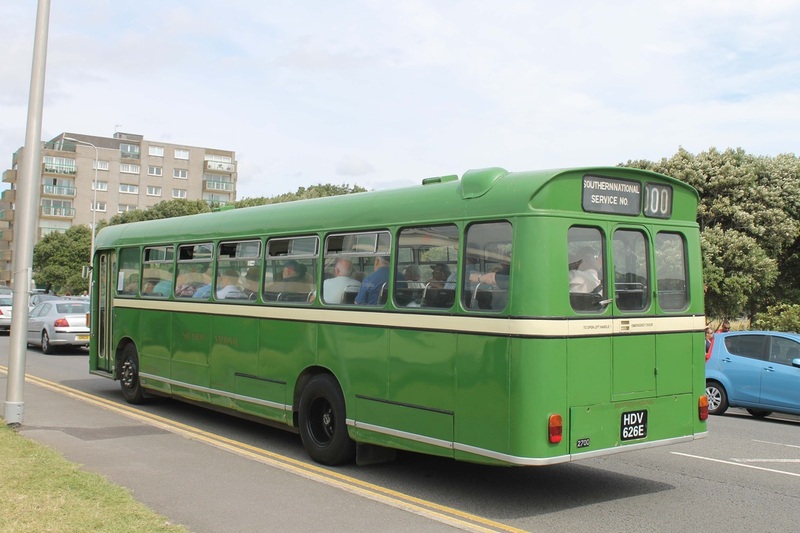 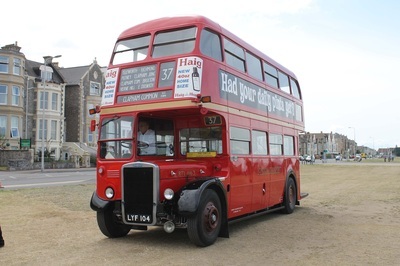 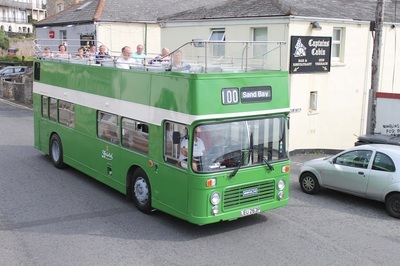 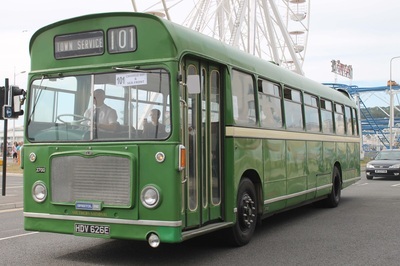 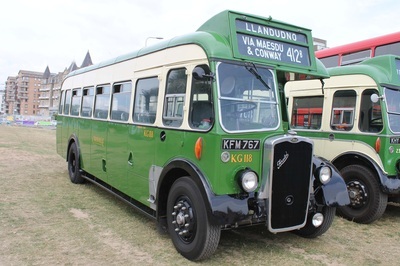 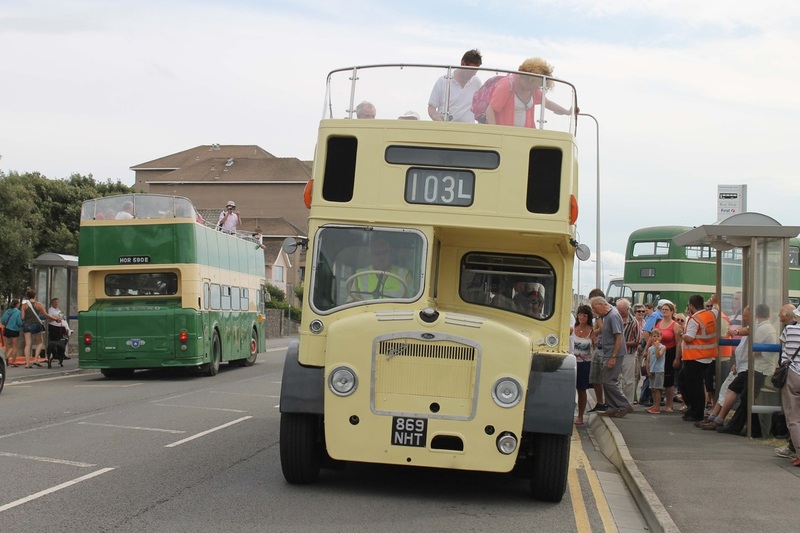 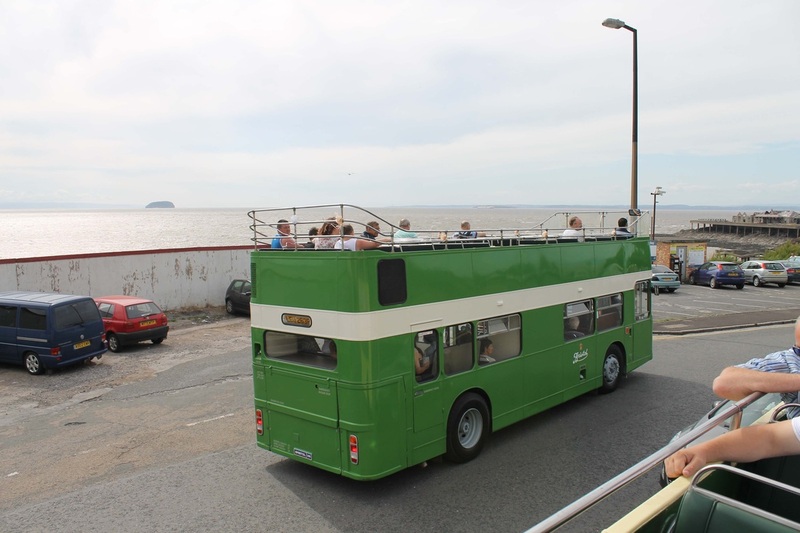 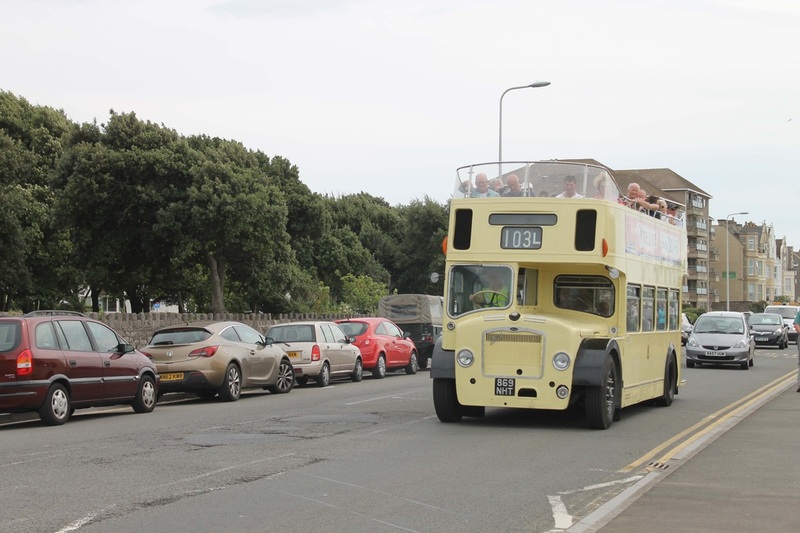 The site on the seafront allowed for all of the public to take a look at the variety of vehicles that represented travel from across the country in different era's. 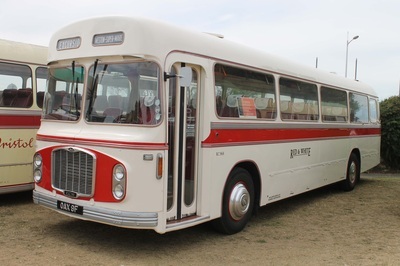 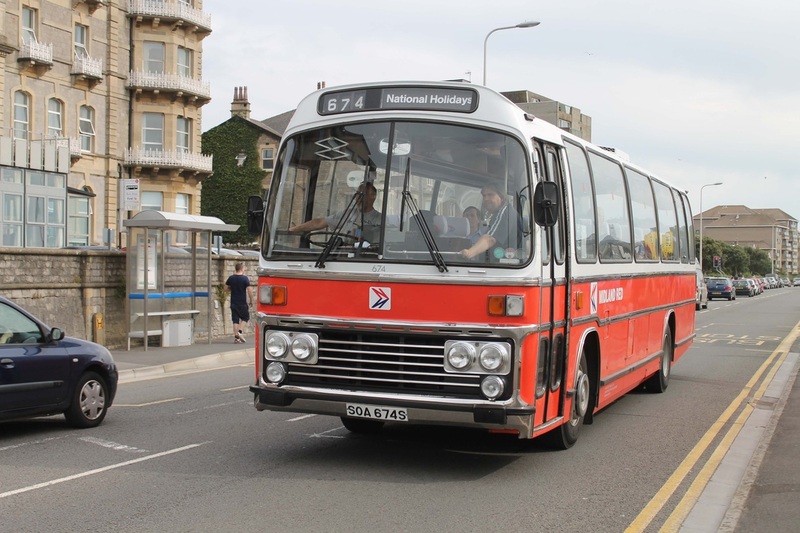 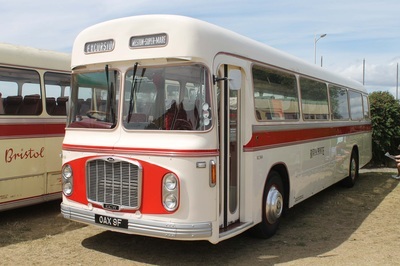 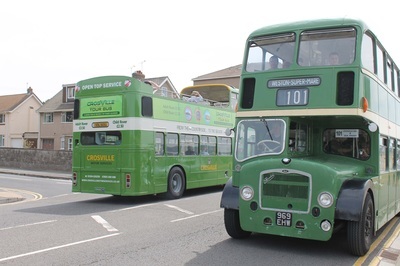 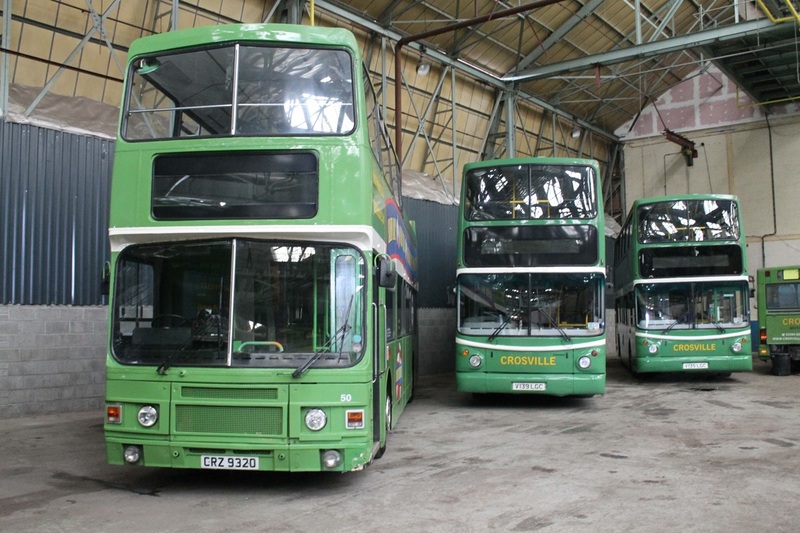 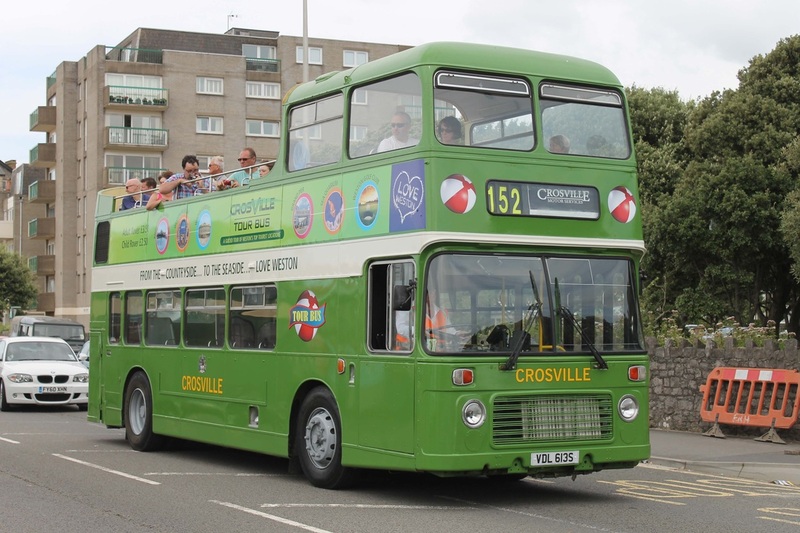 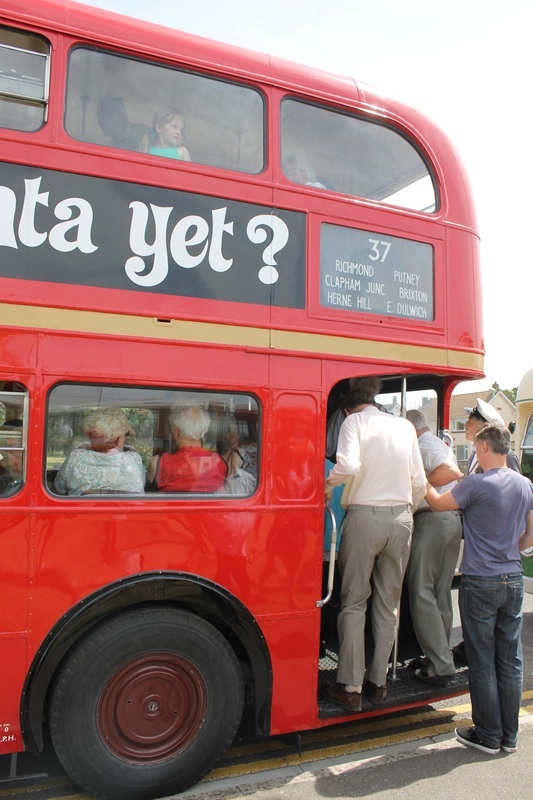 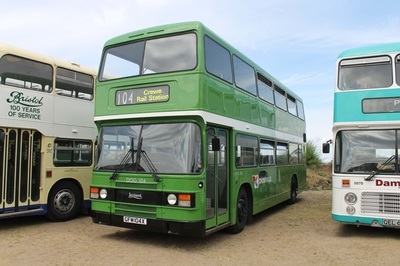 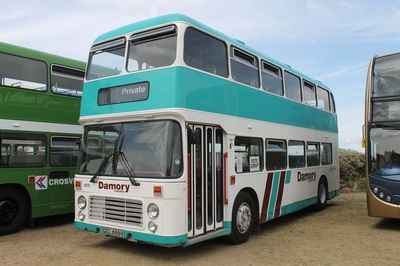 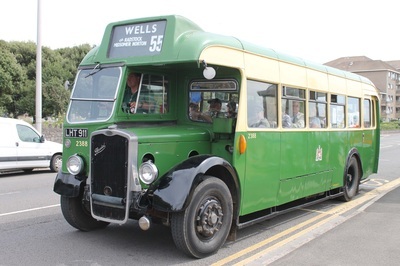 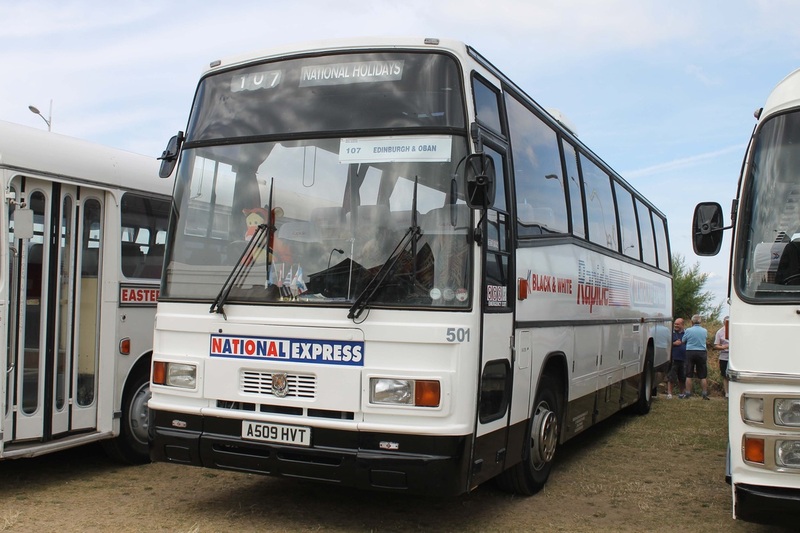 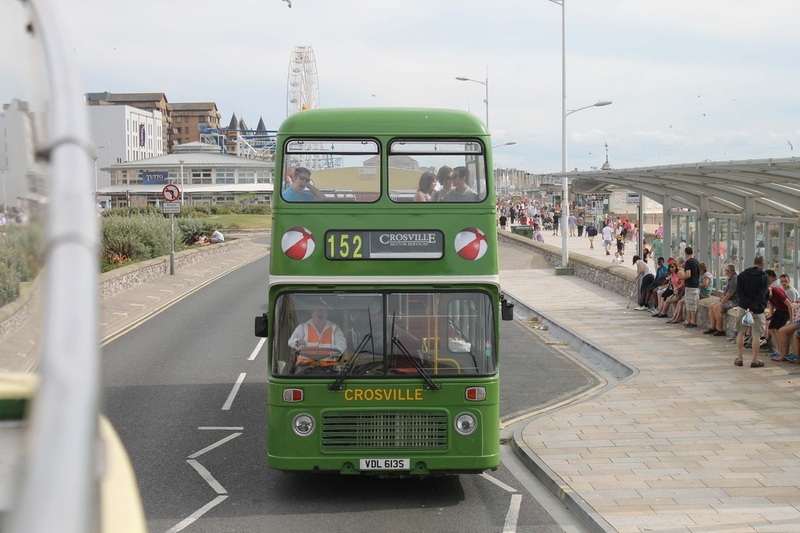 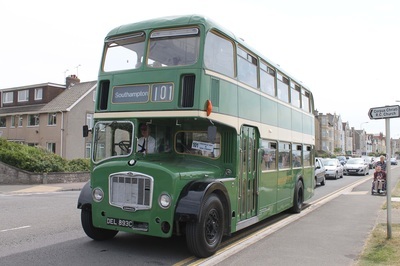 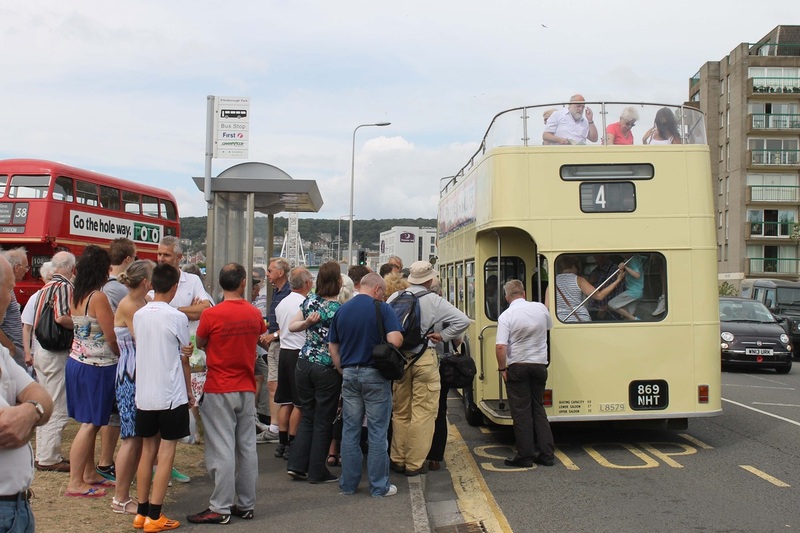 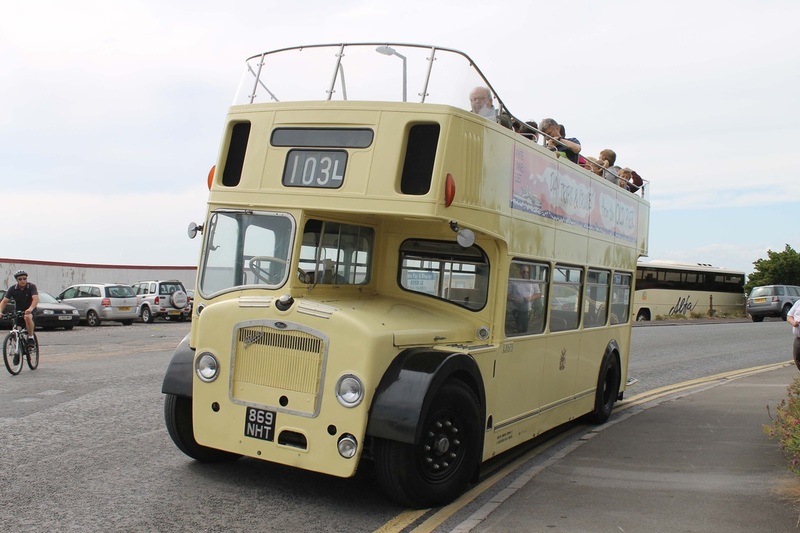 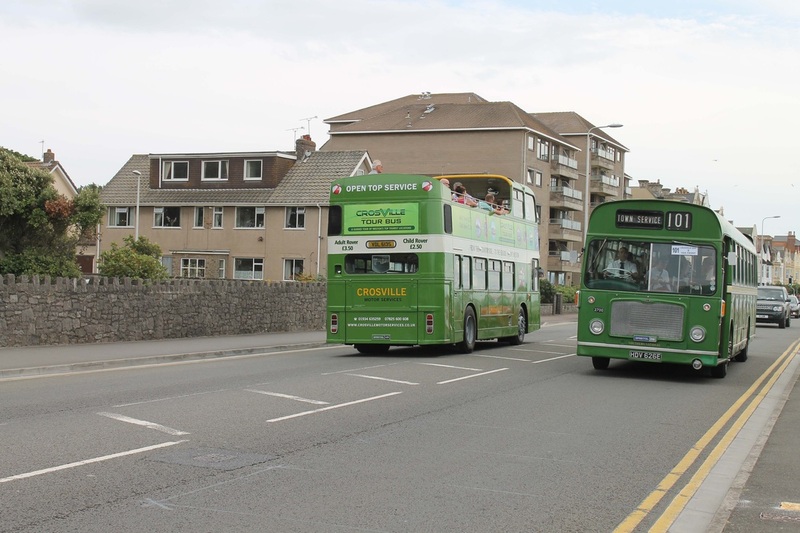 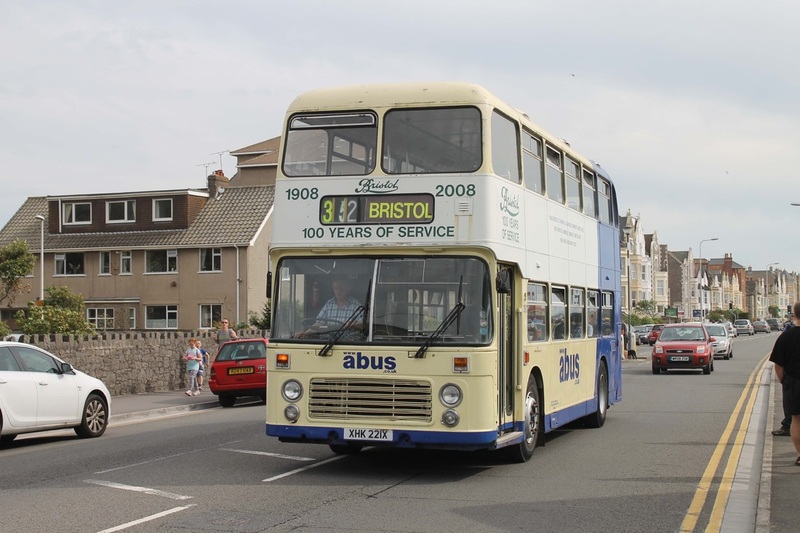 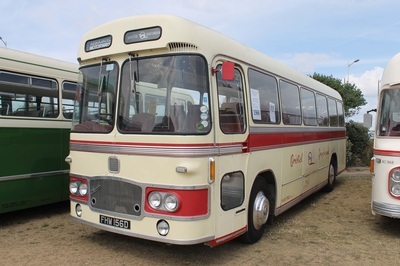 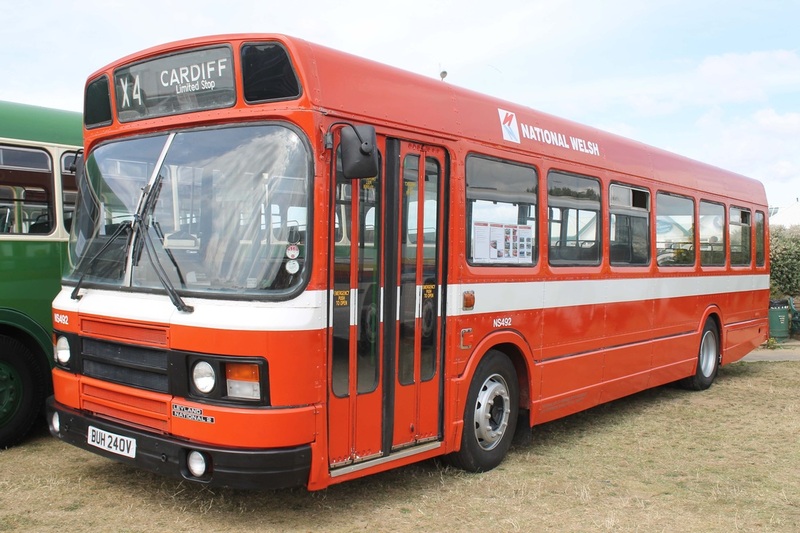 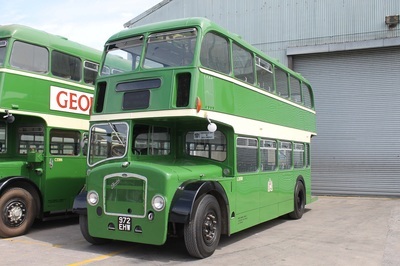 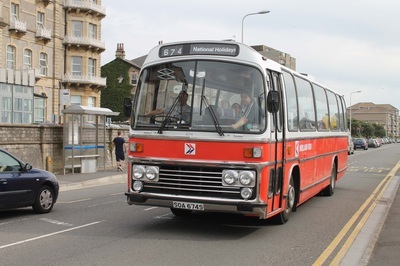 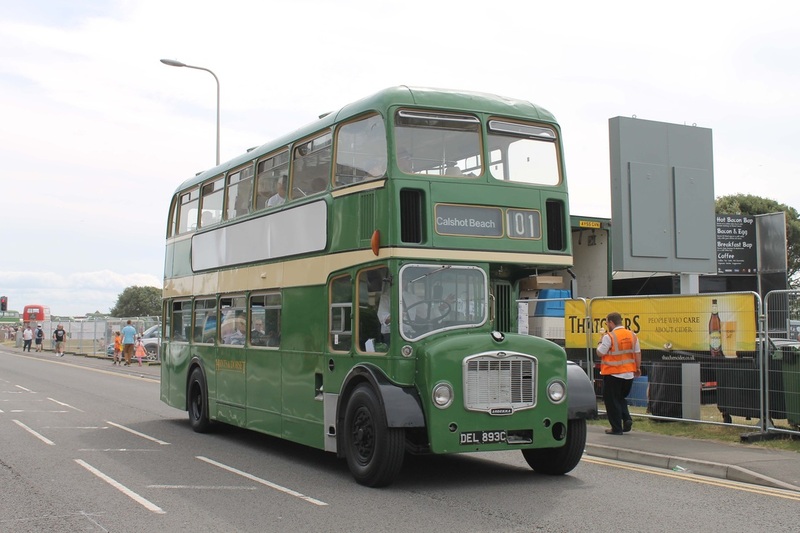 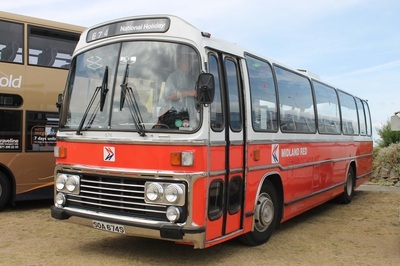 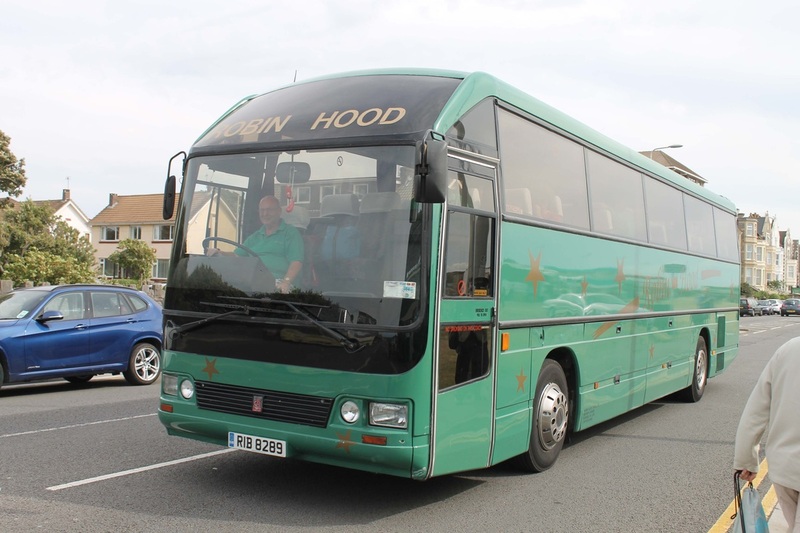 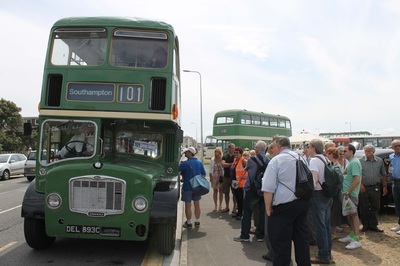 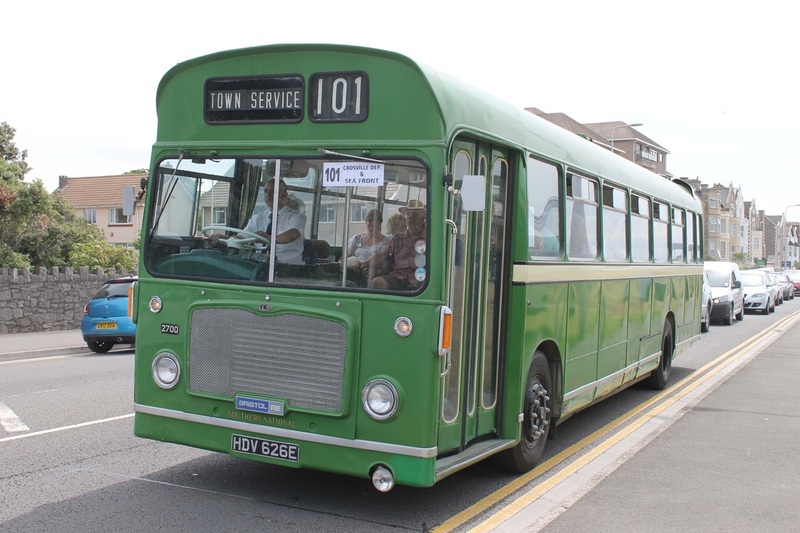 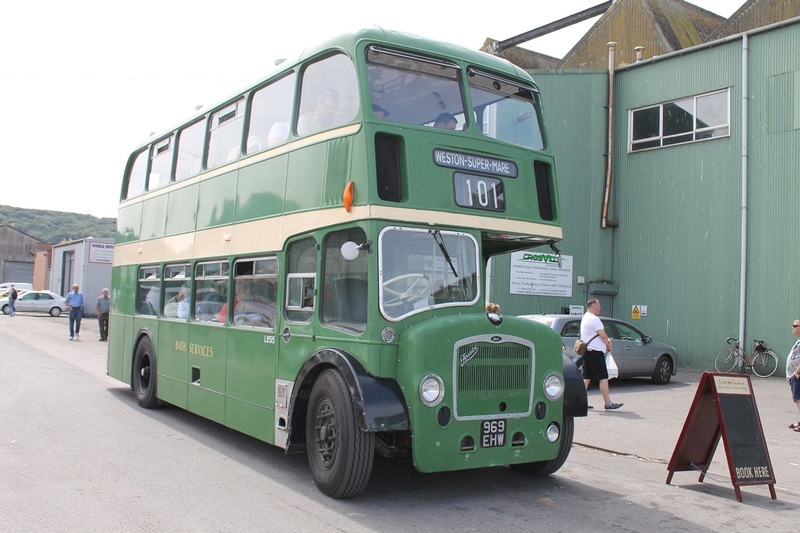 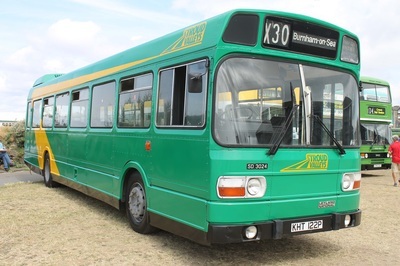 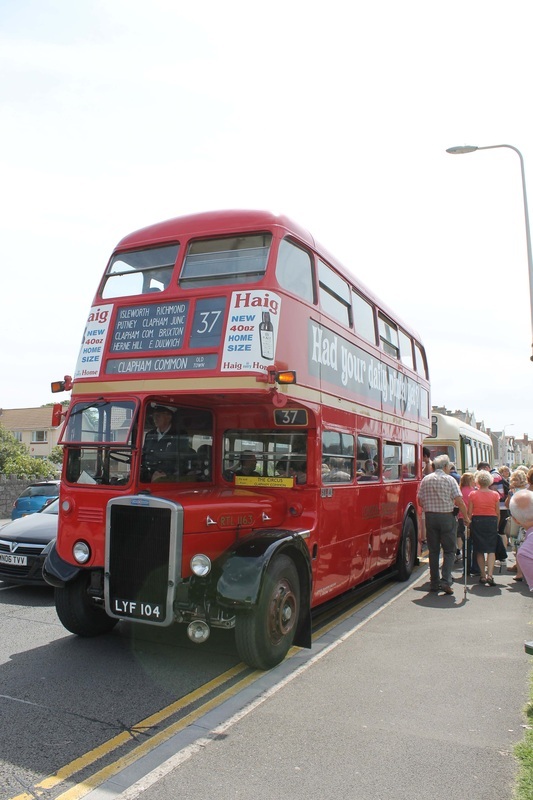 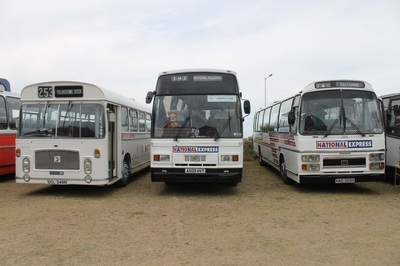 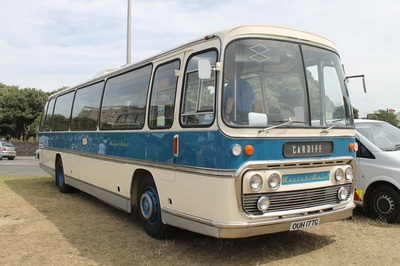 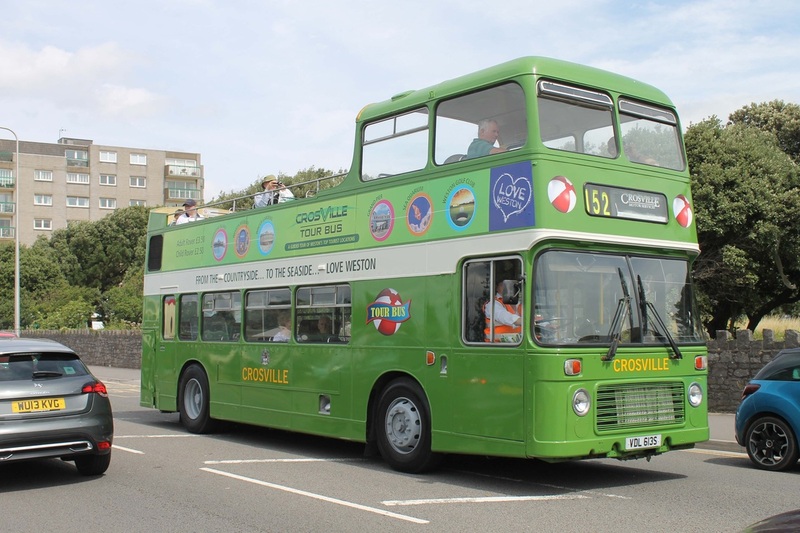 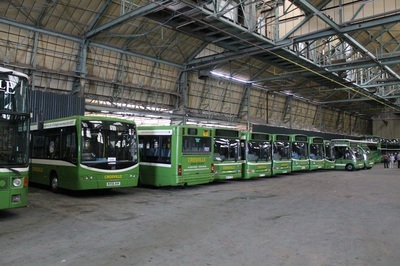 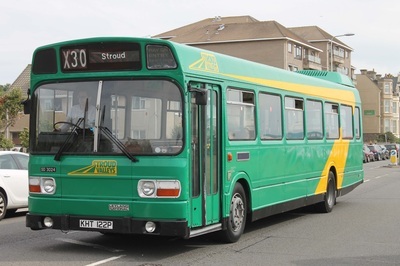 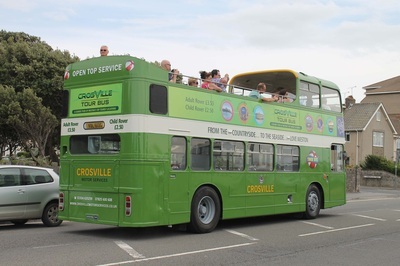 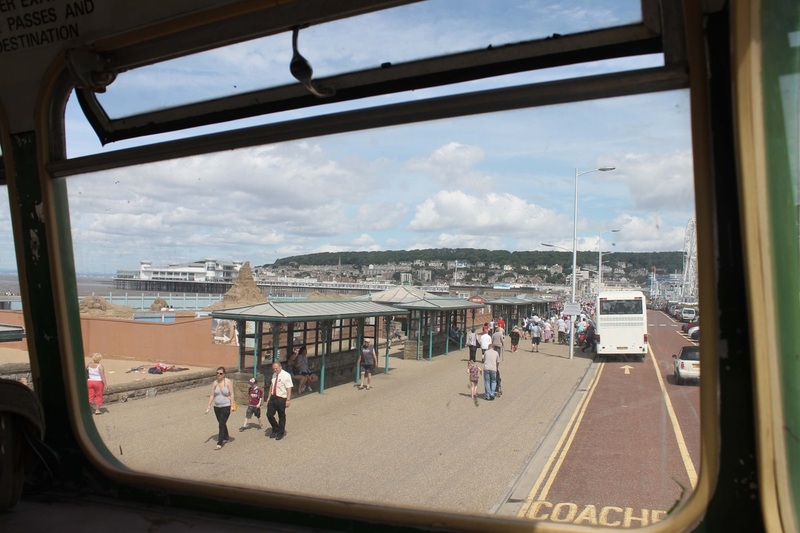 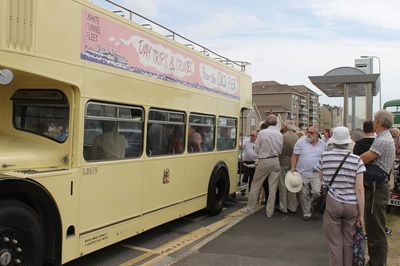 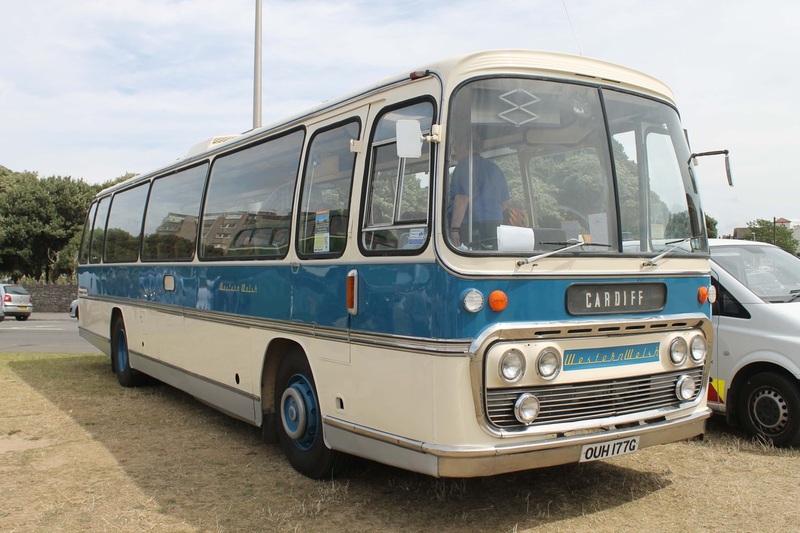 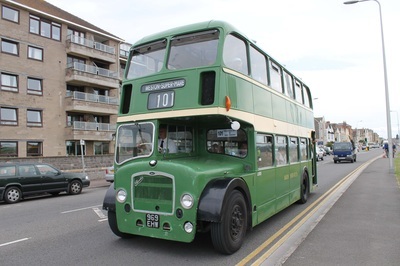 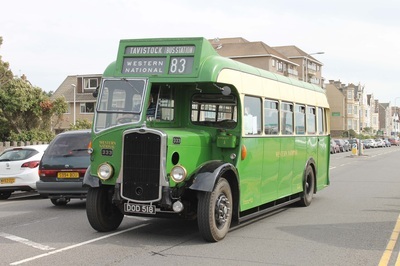 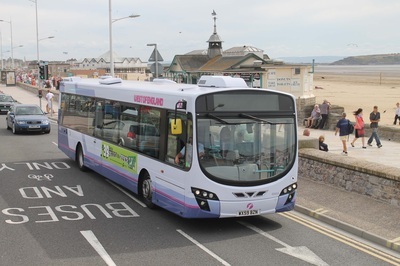 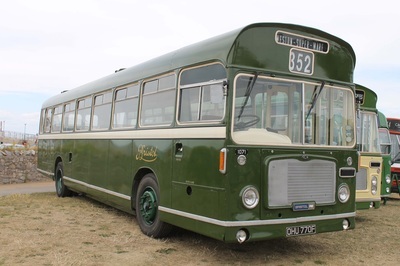 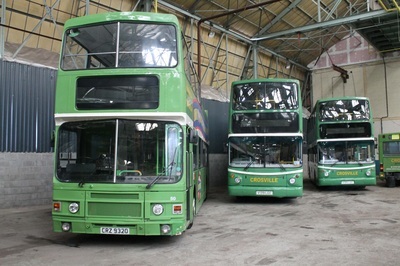 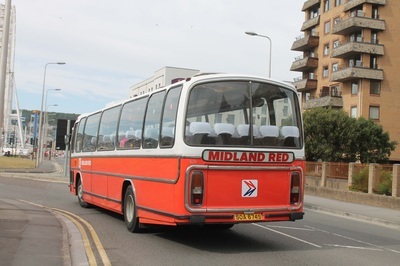 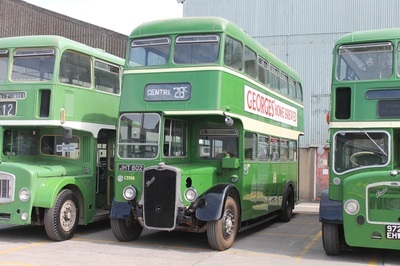 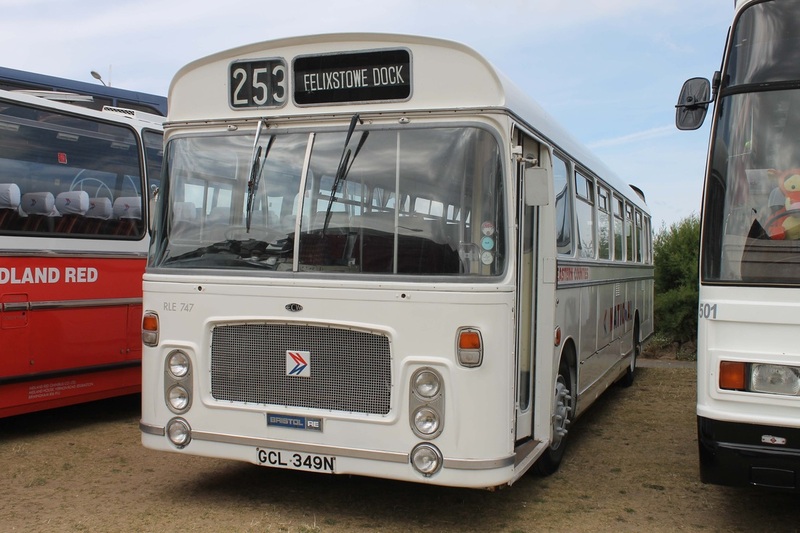 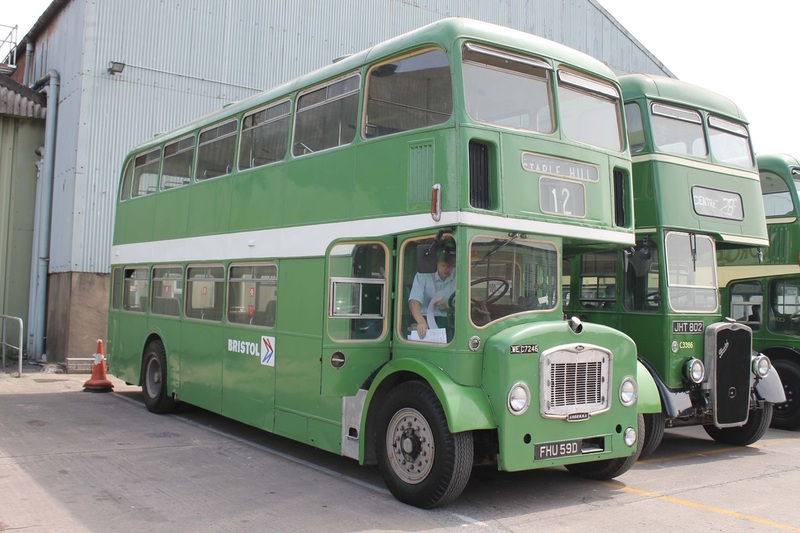 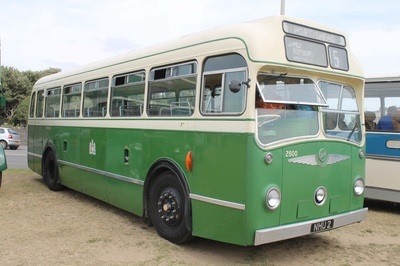 Departures were very regular, some took you round the town, others along the coast to the old pier but most of them served the Crosville bus depot located just outside of the local town centre. As a maximum of thirty minute rides you were able to see most things on offer as you weren't out on the road for most of the day! 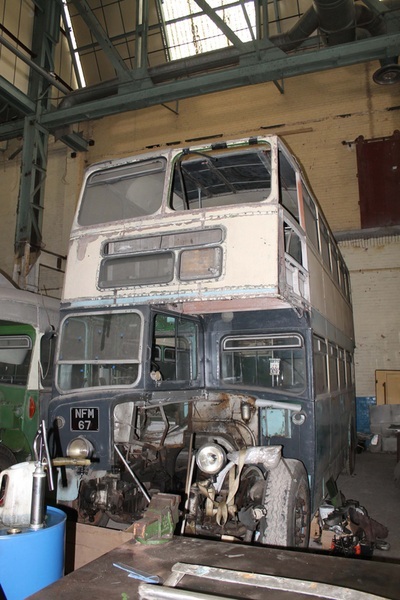 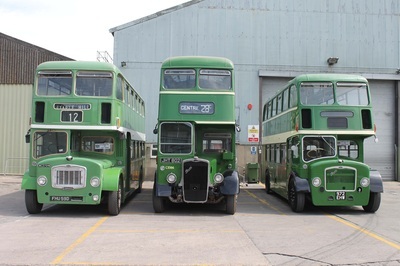 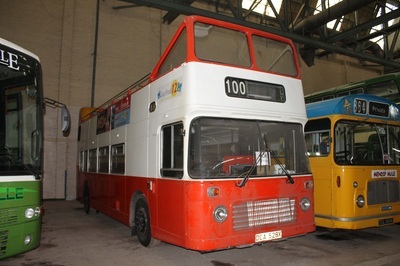 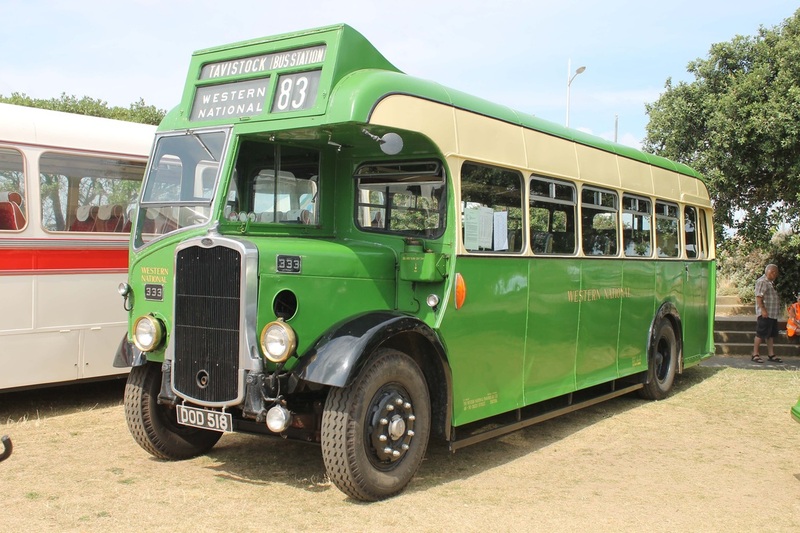 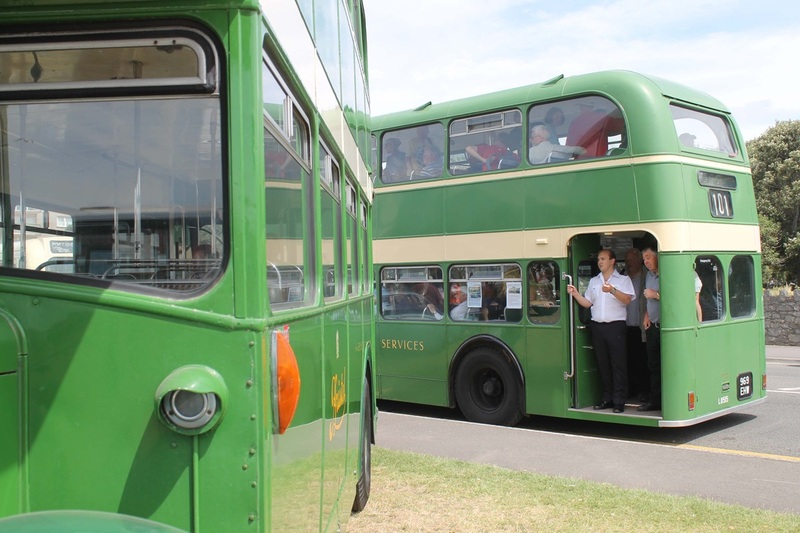 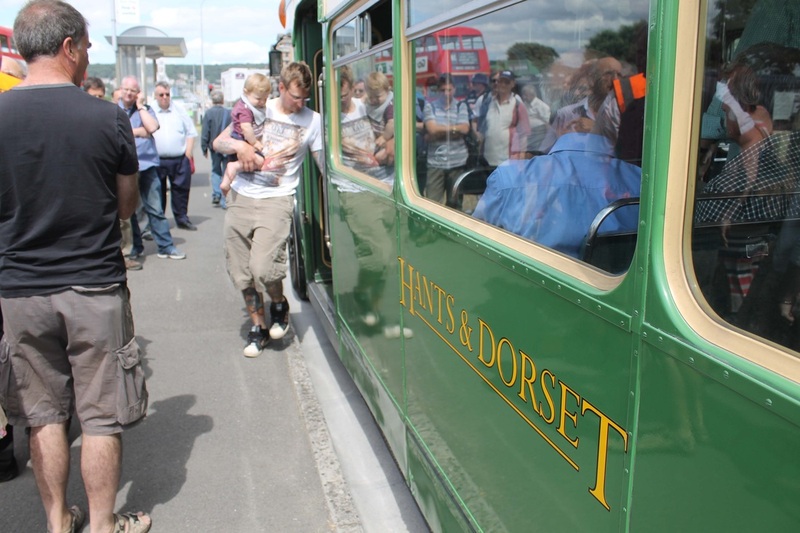 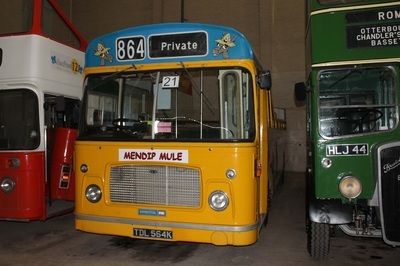 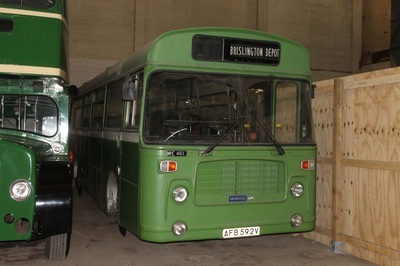 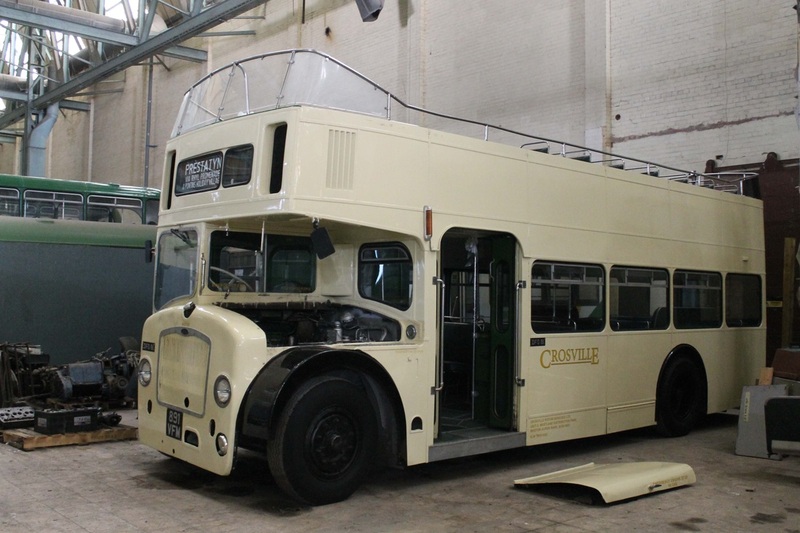 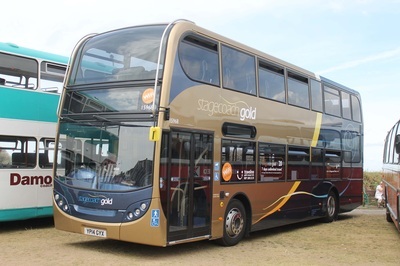 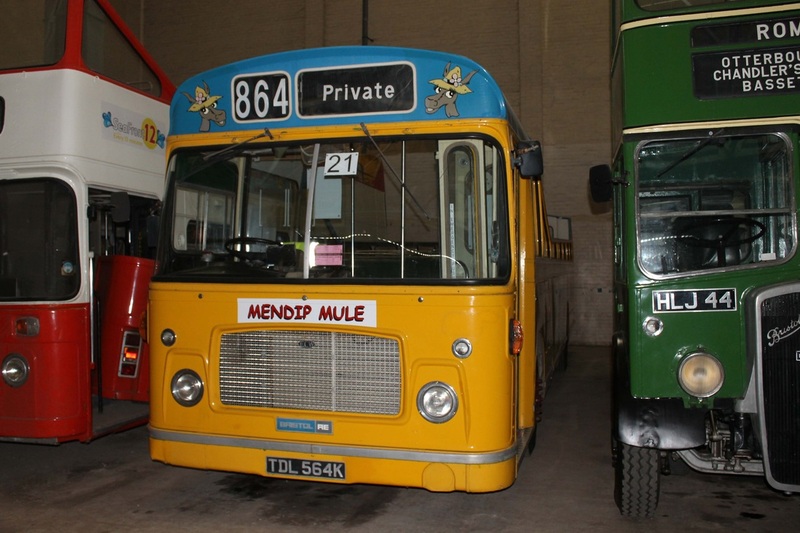 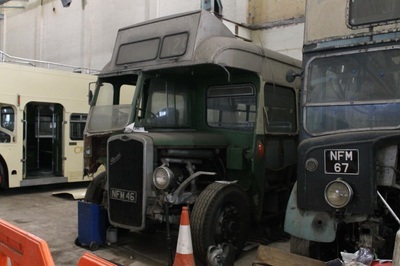 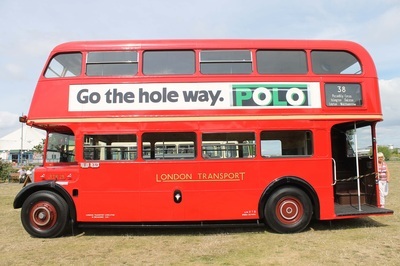 At the depot Crosville allowed the public to walk around their premises and get a feel for the work that is carried out behind the scenes of their company. 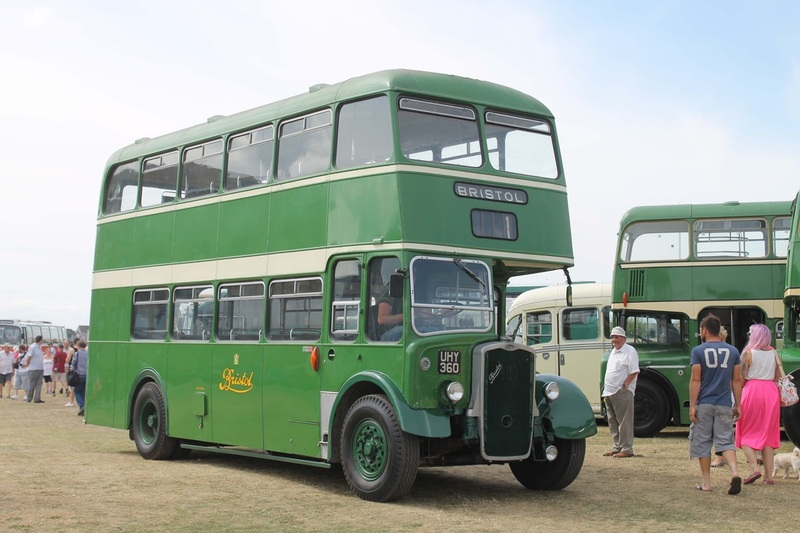 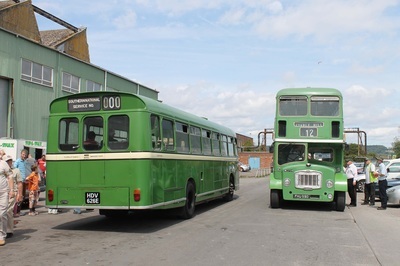 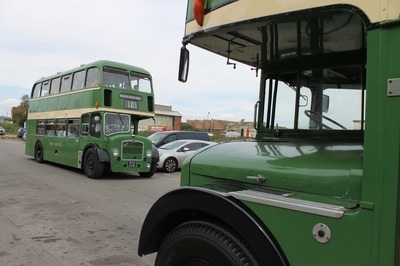 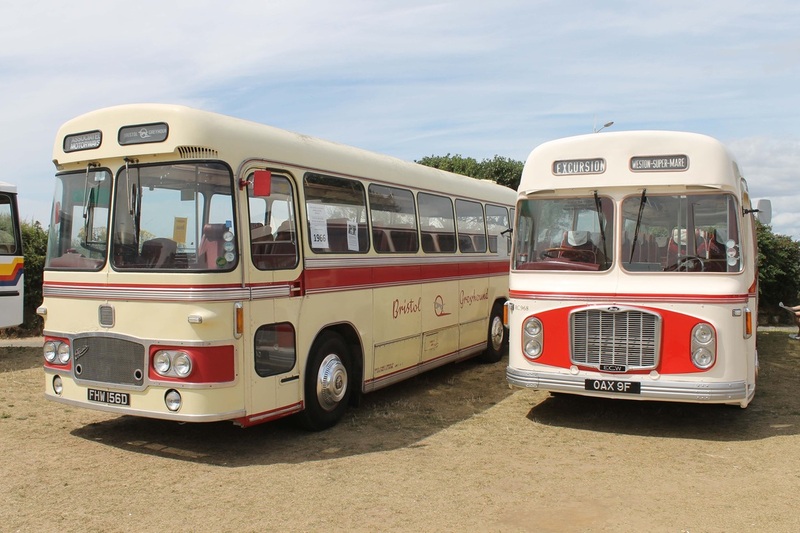 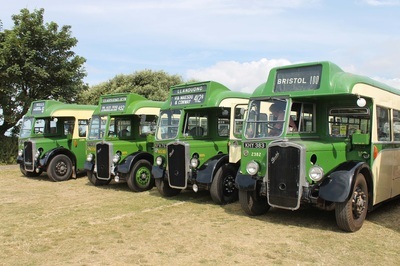 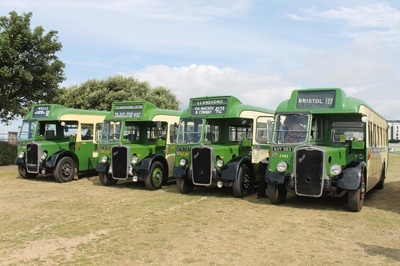 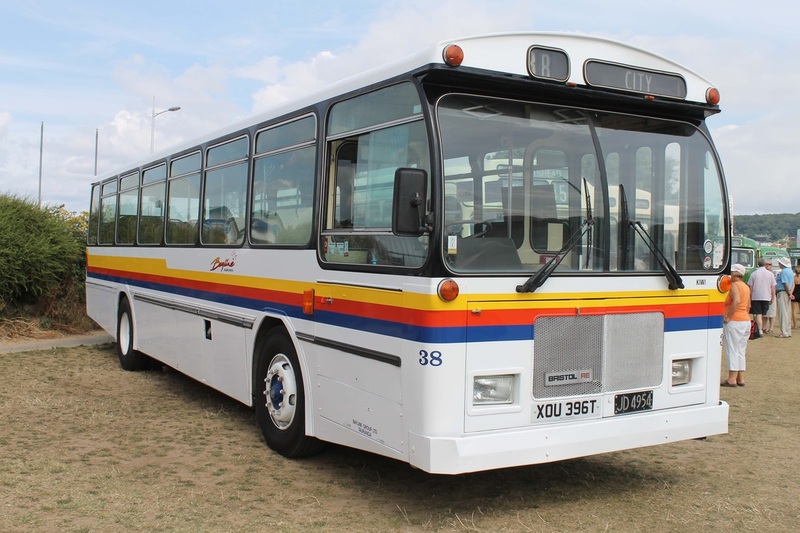 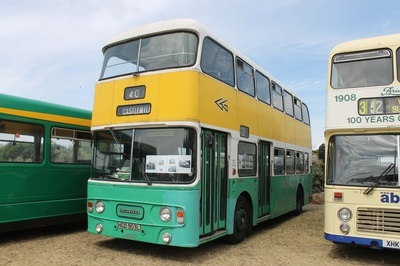 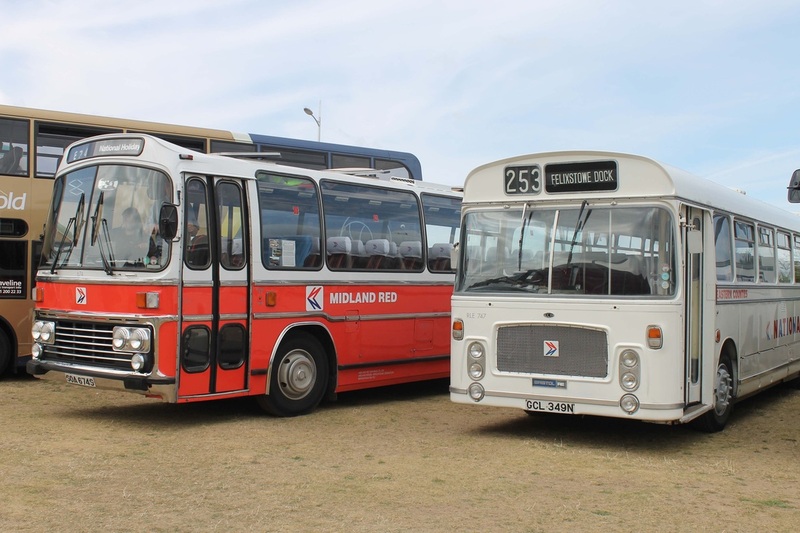 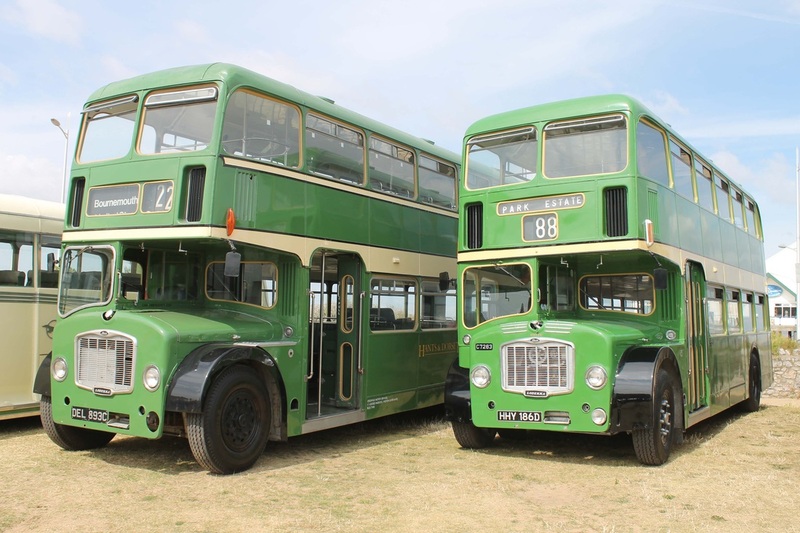 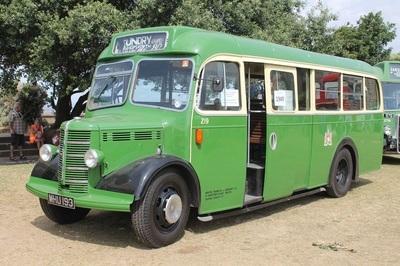 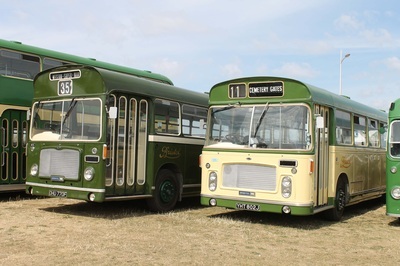 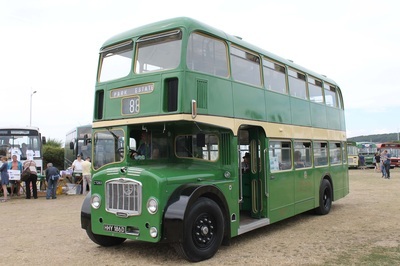 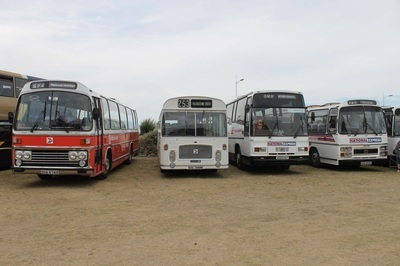 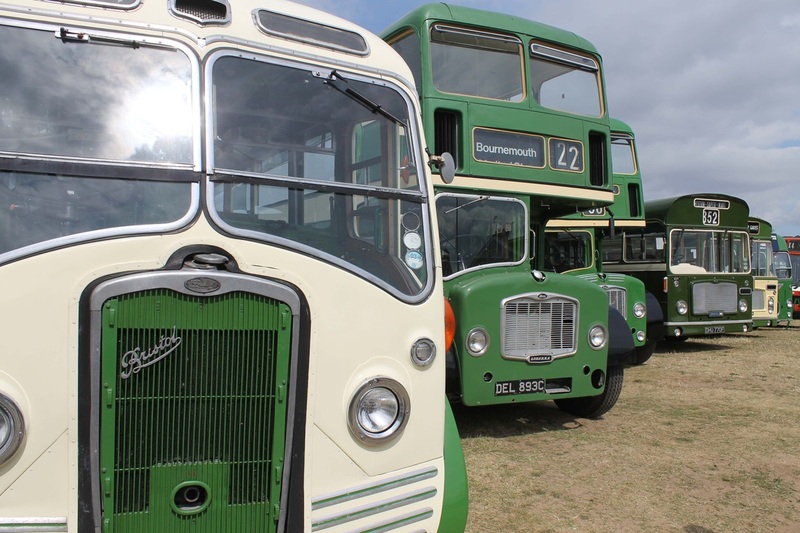 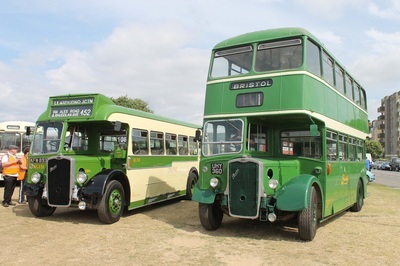 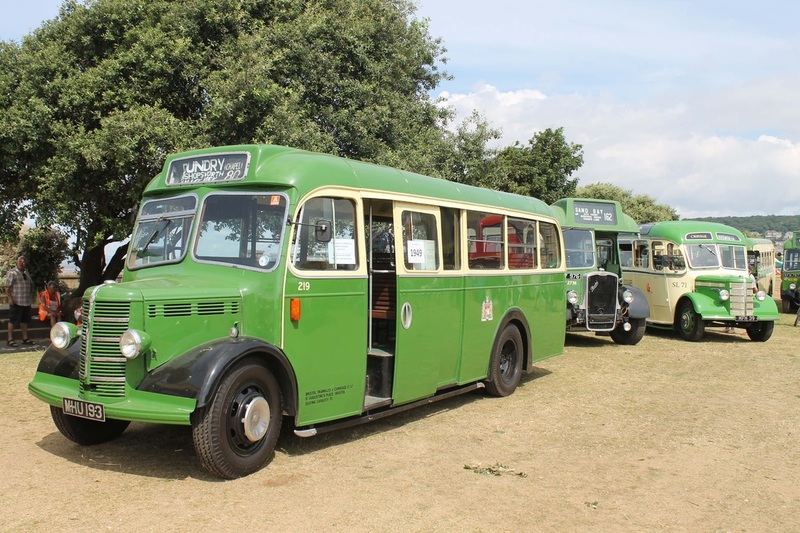 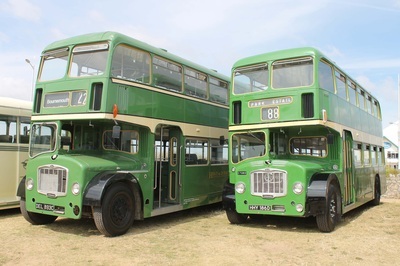 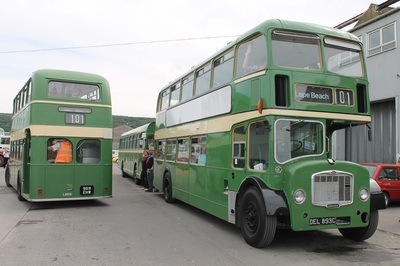 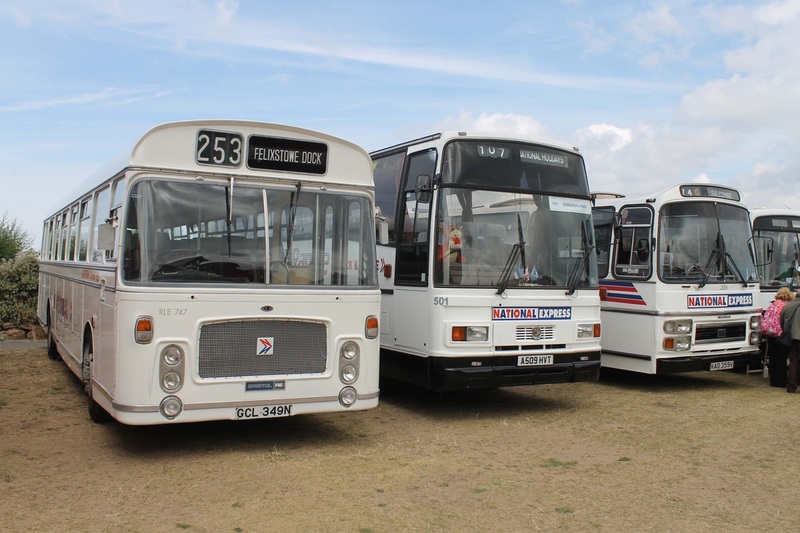 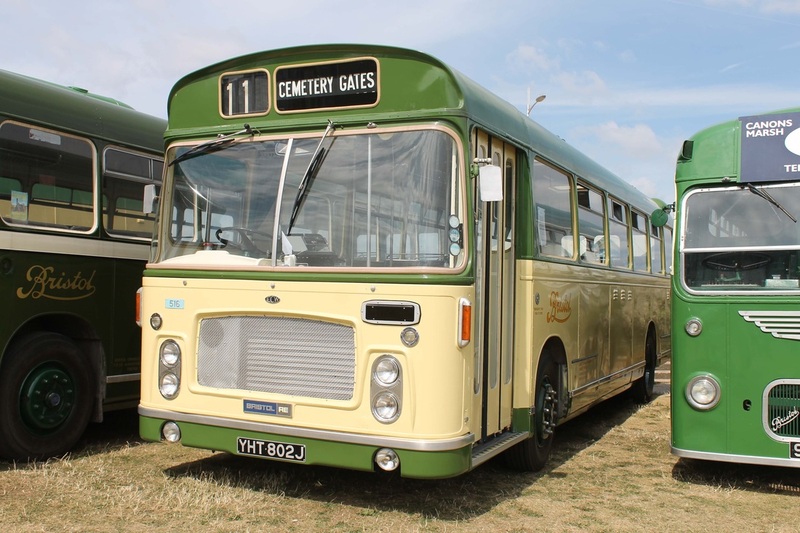 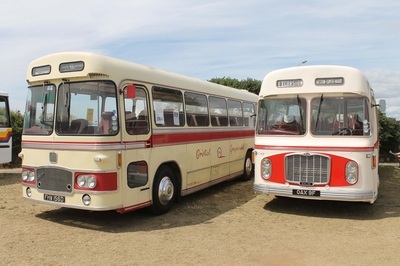 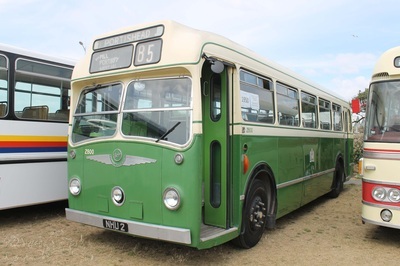 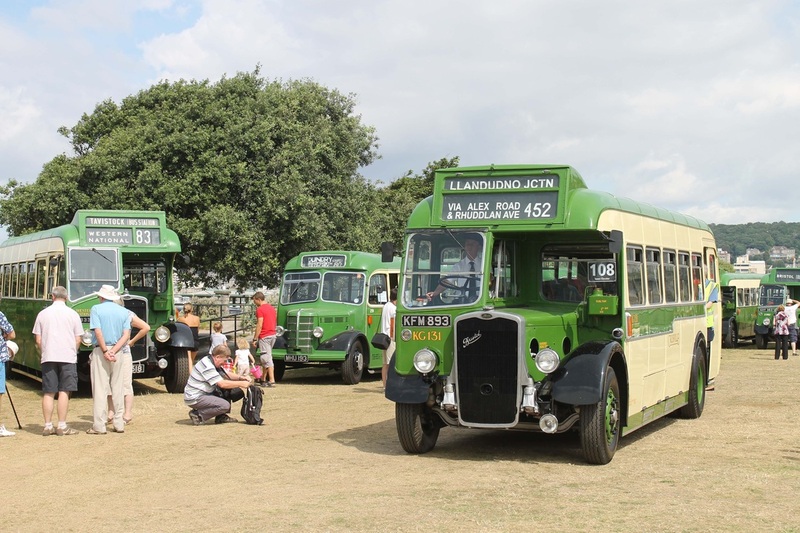 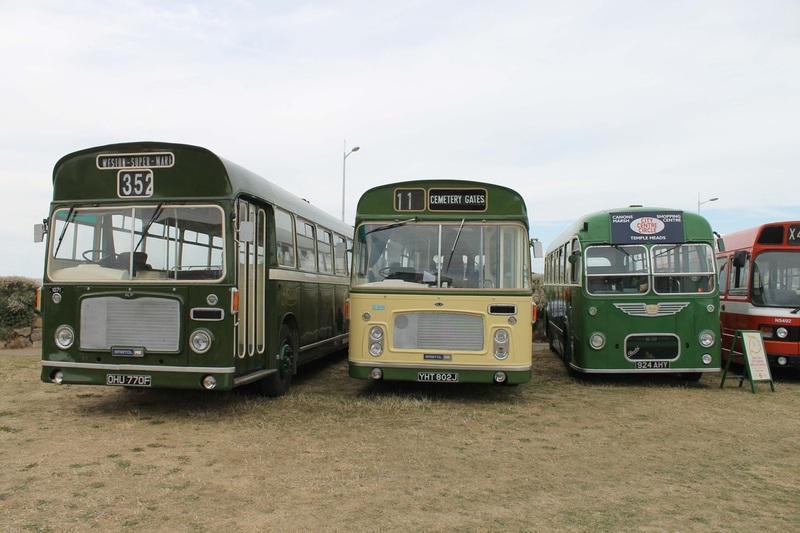 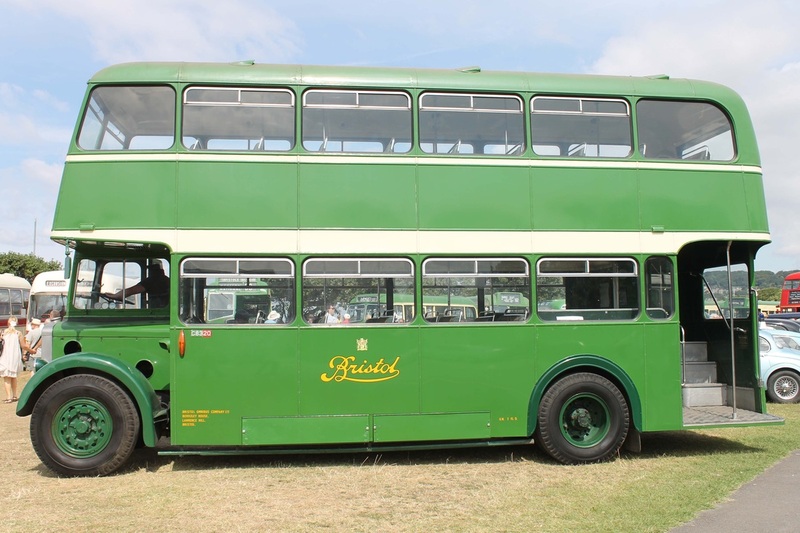 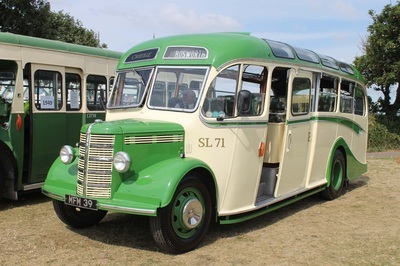 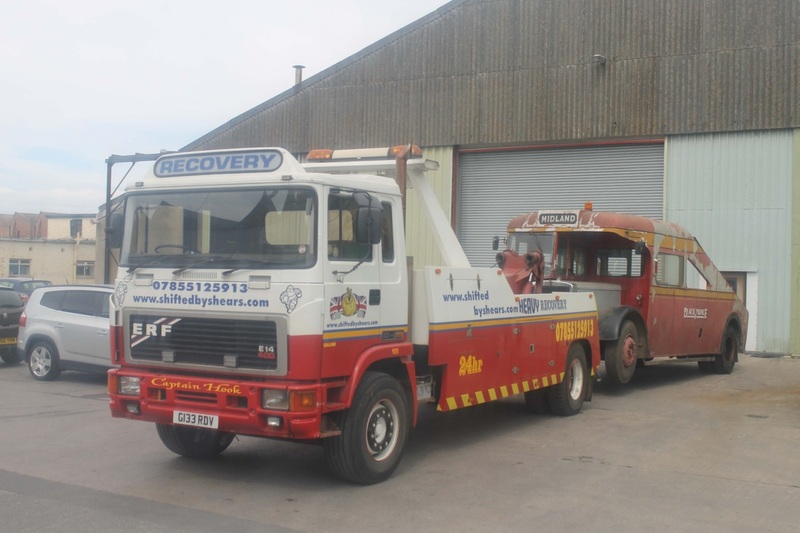 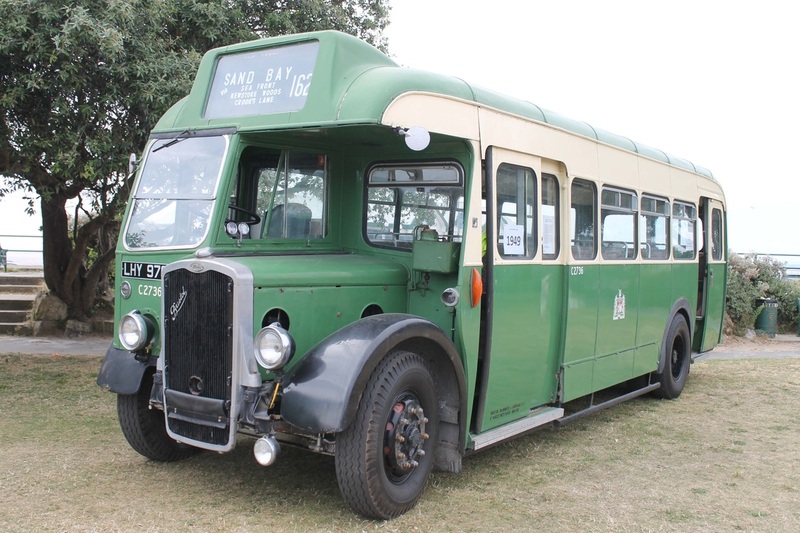 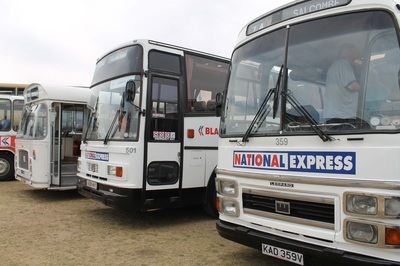 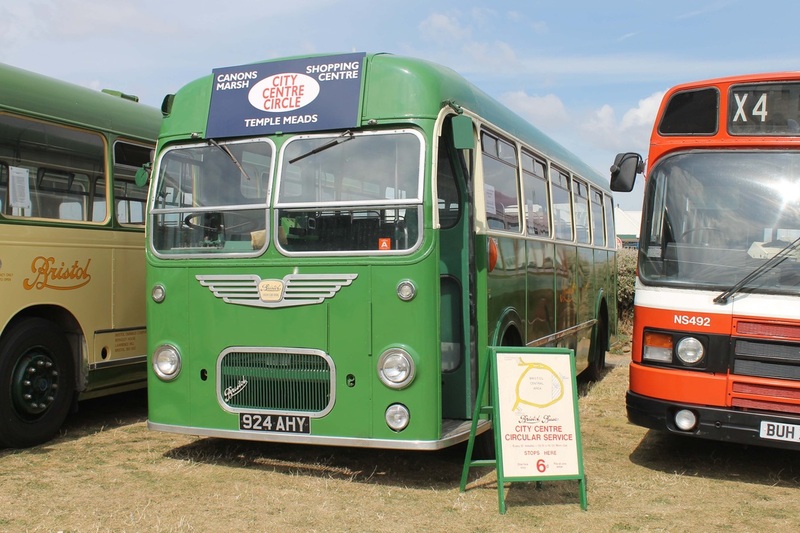 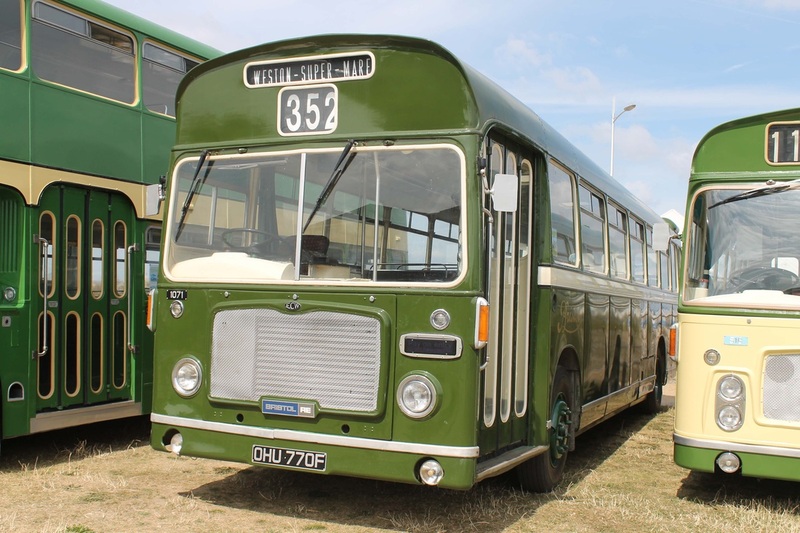 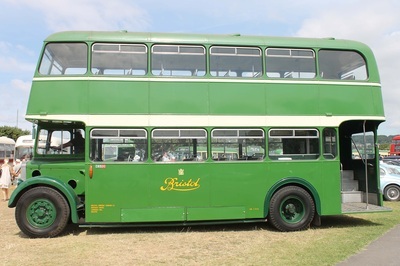 The large depot held a number of stalls and displayed their large, working fleet as well as some current projects and other stored vintage vehicles. All in all we had a very good day and were pleased with the number of vehicles we managed to ride on.